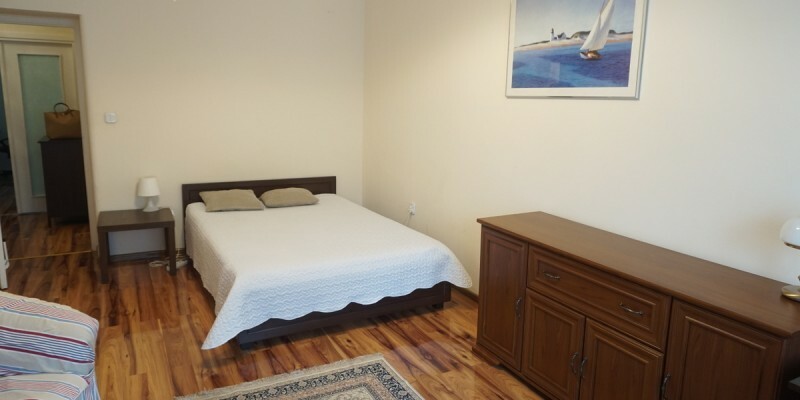 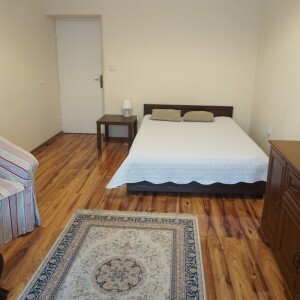 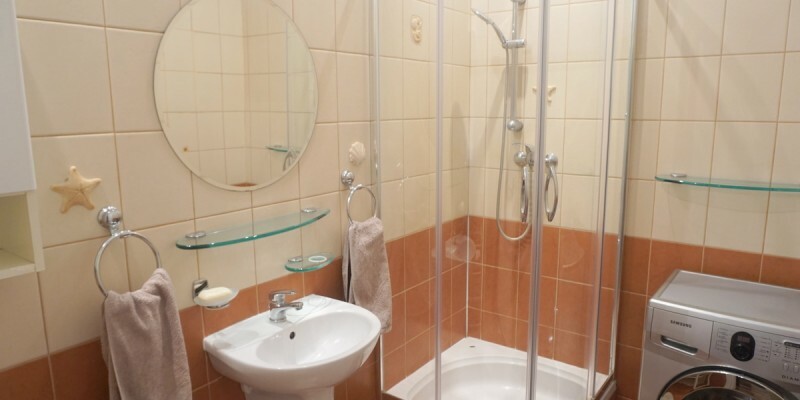 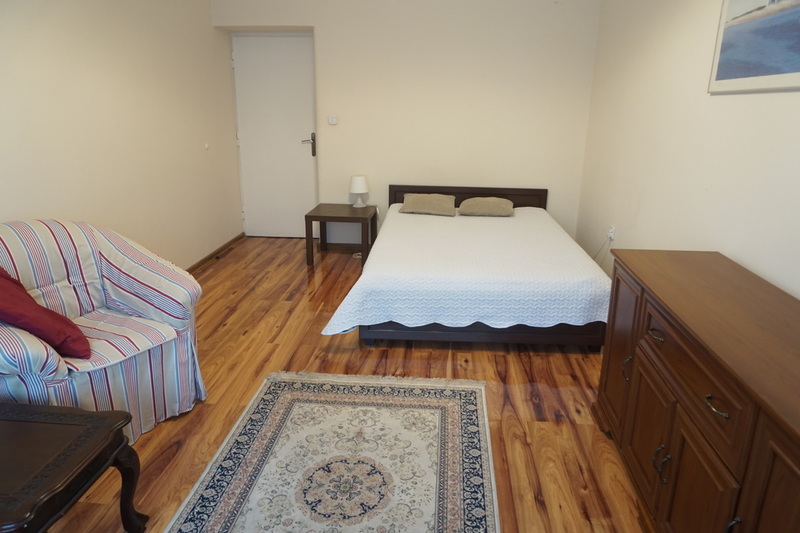 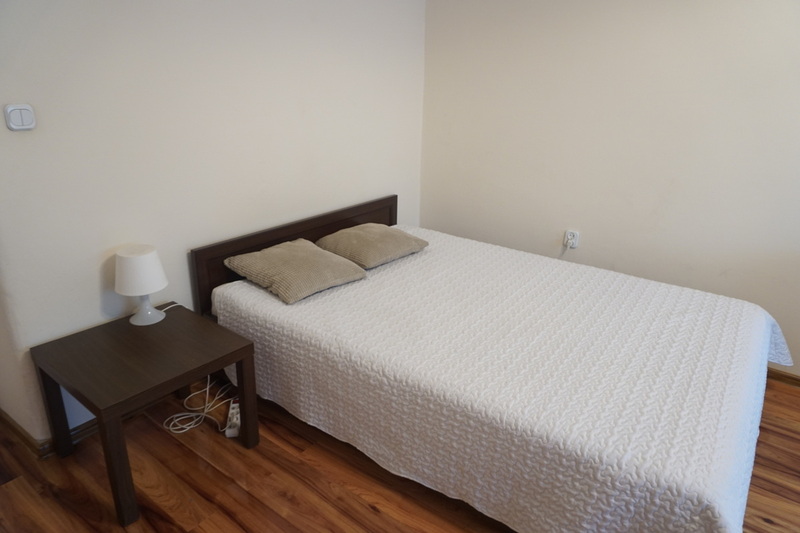 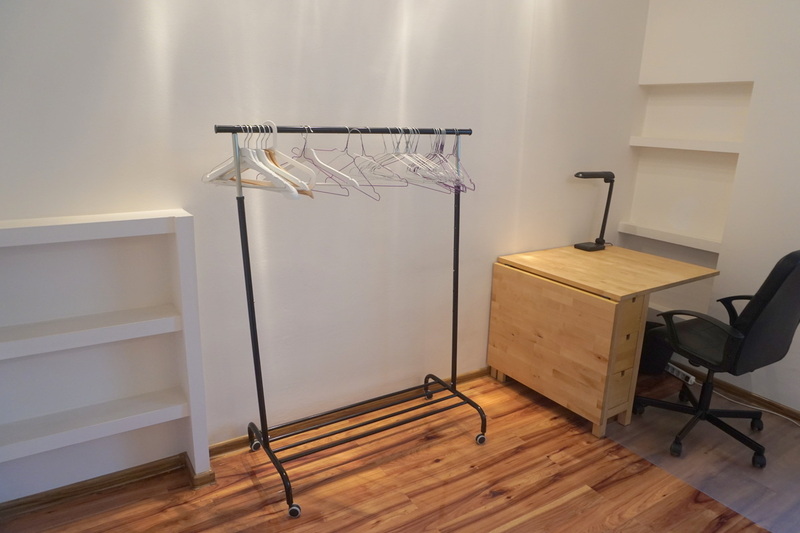 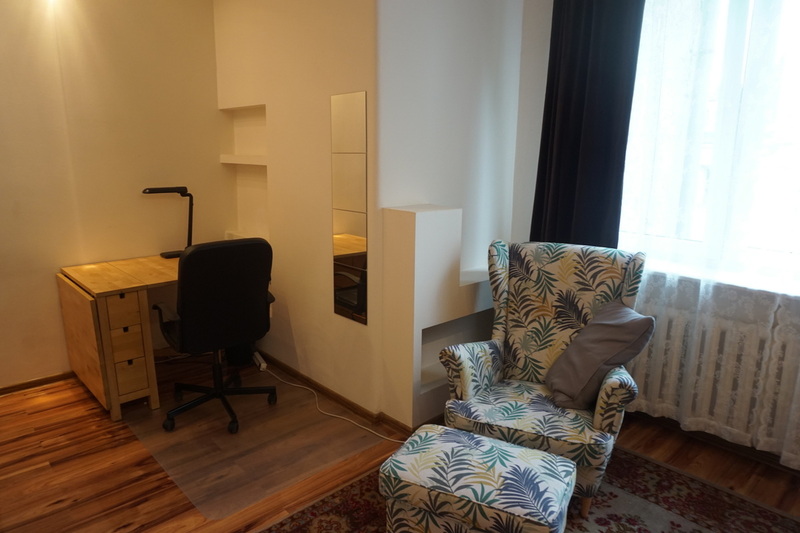 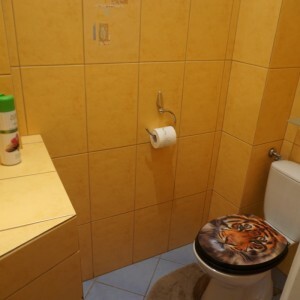 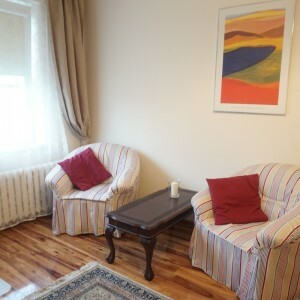 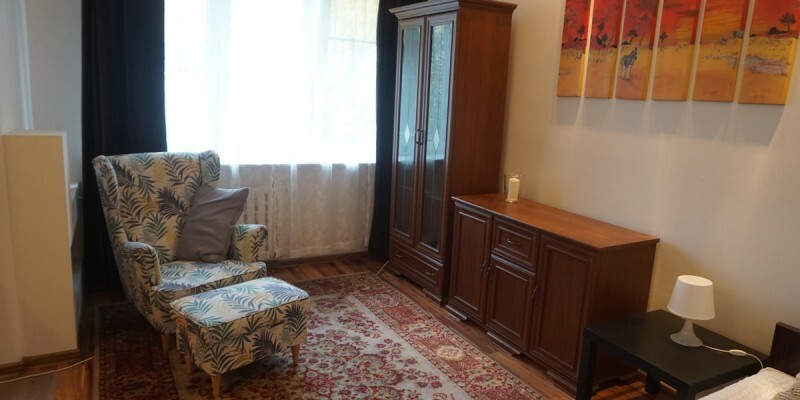 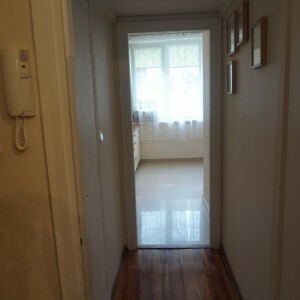 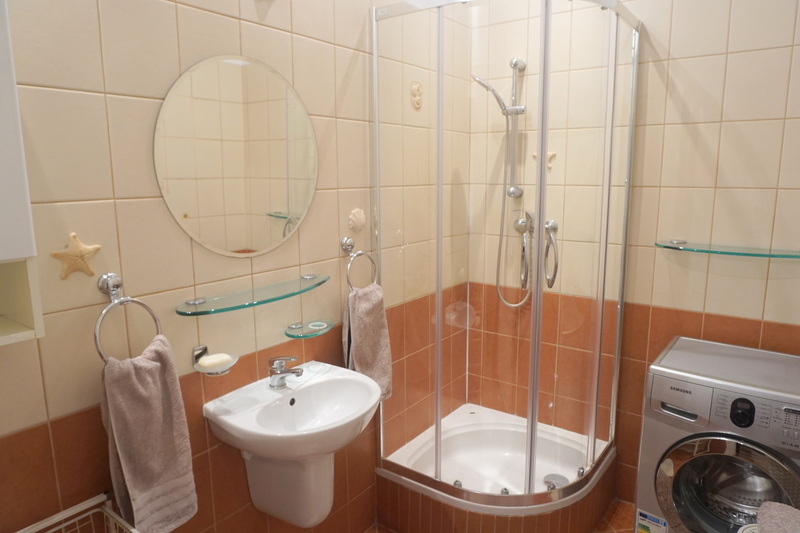 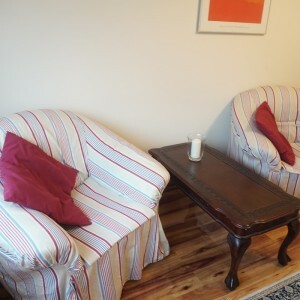 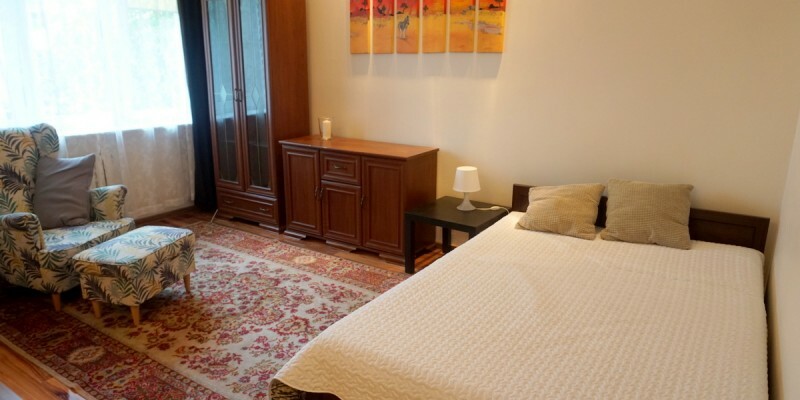 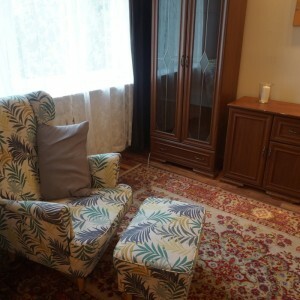 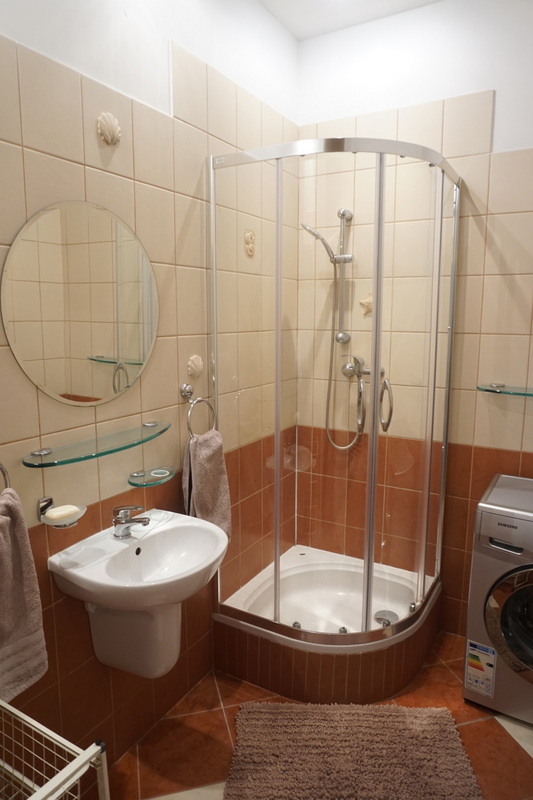 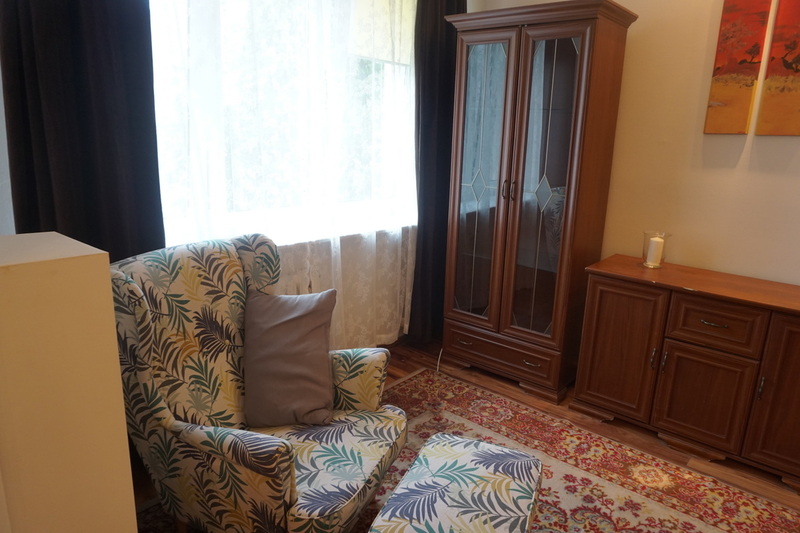 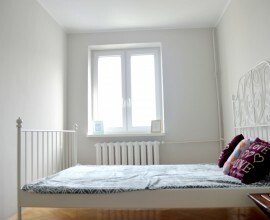 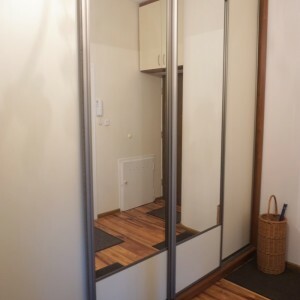 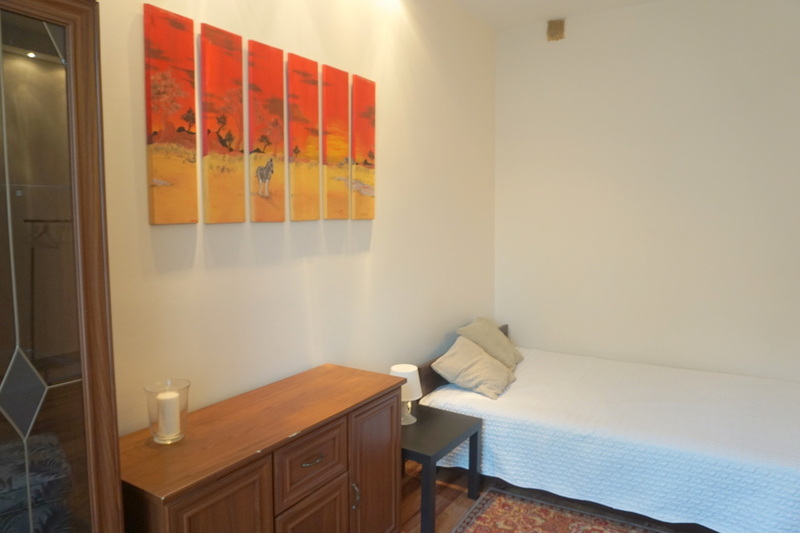 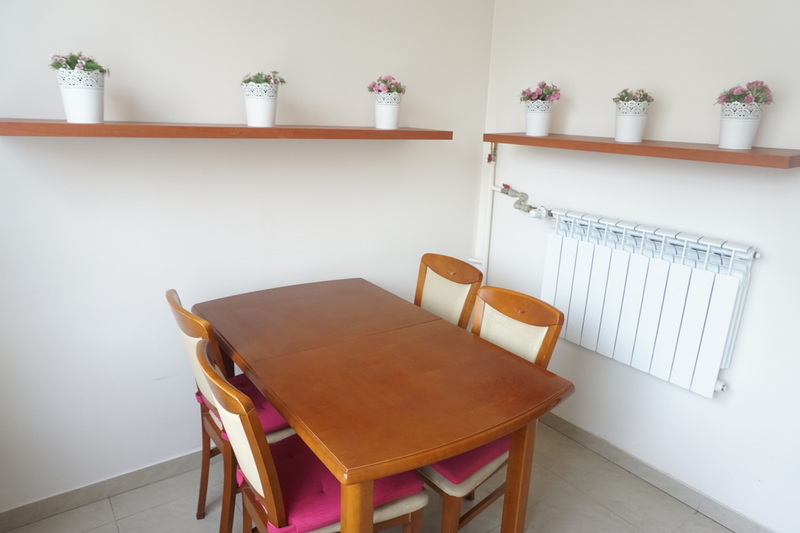 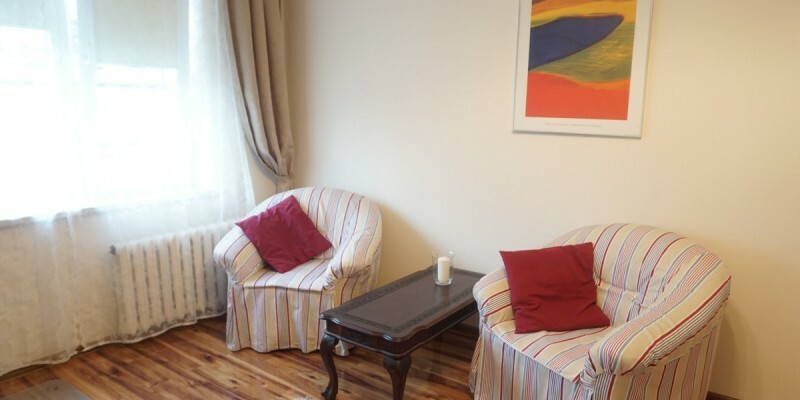 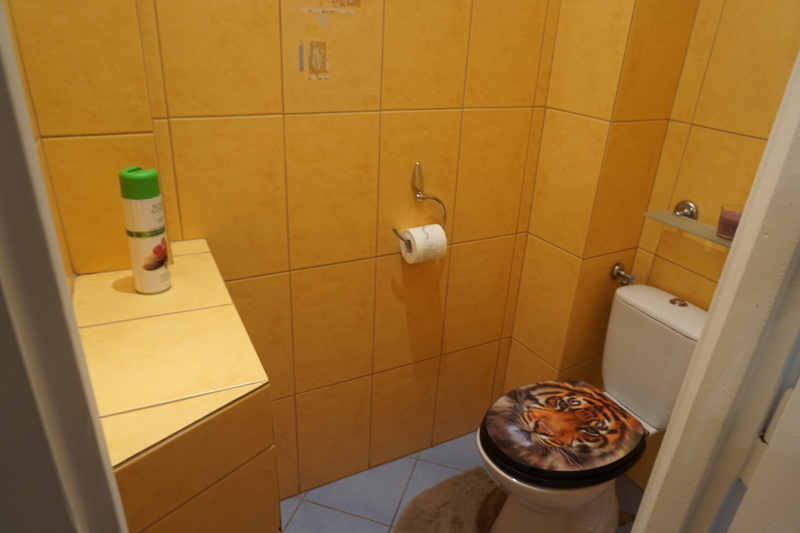 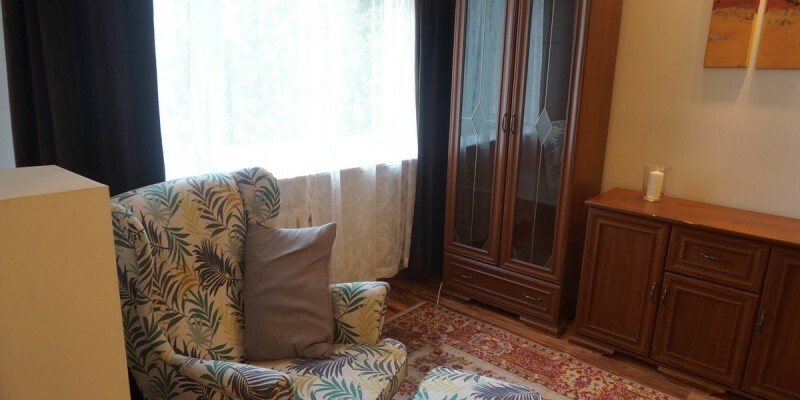 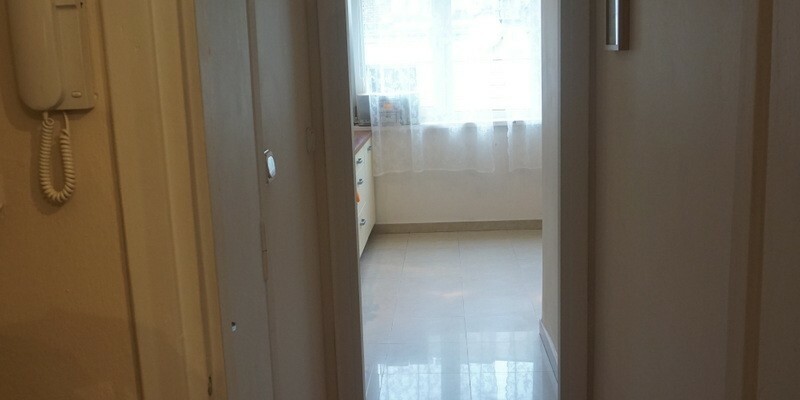 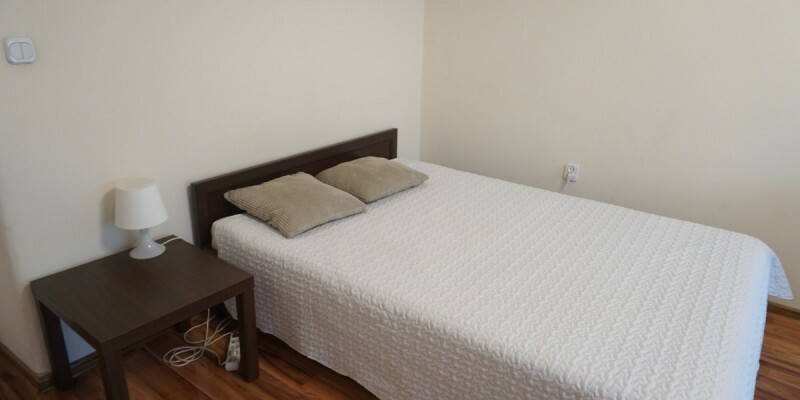 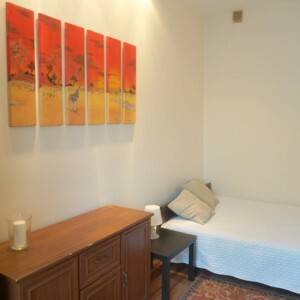 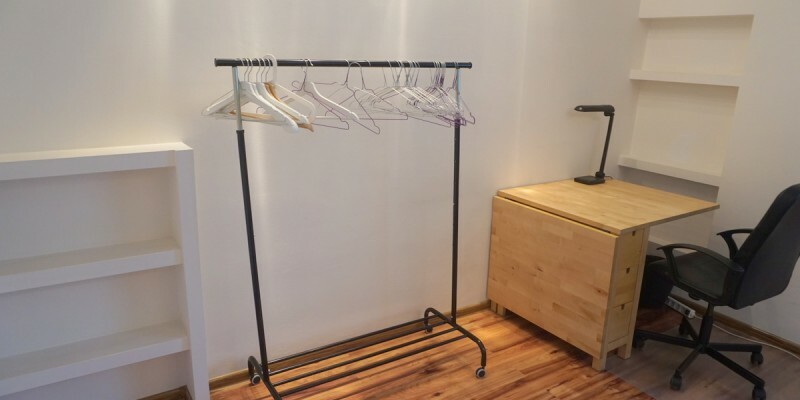 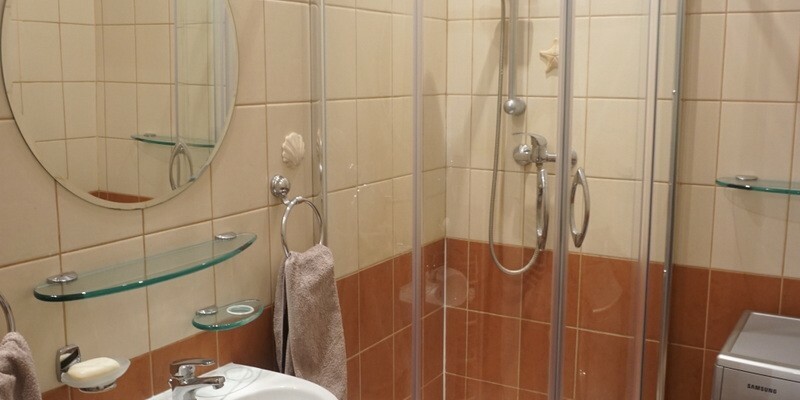 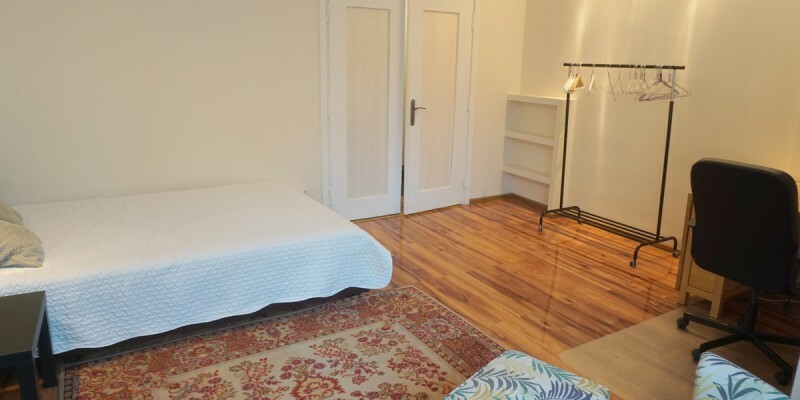 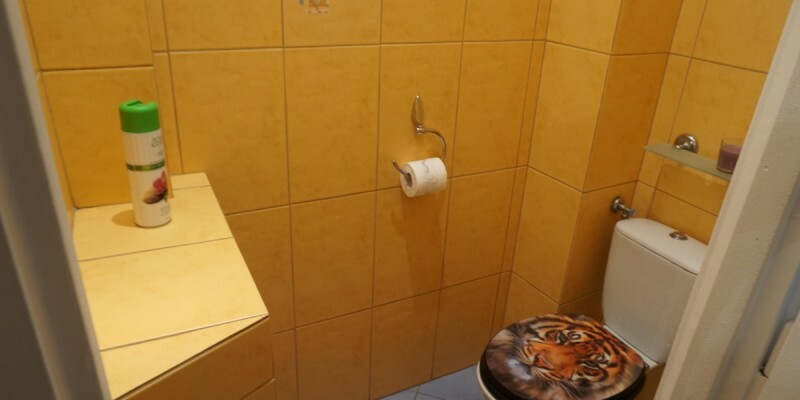 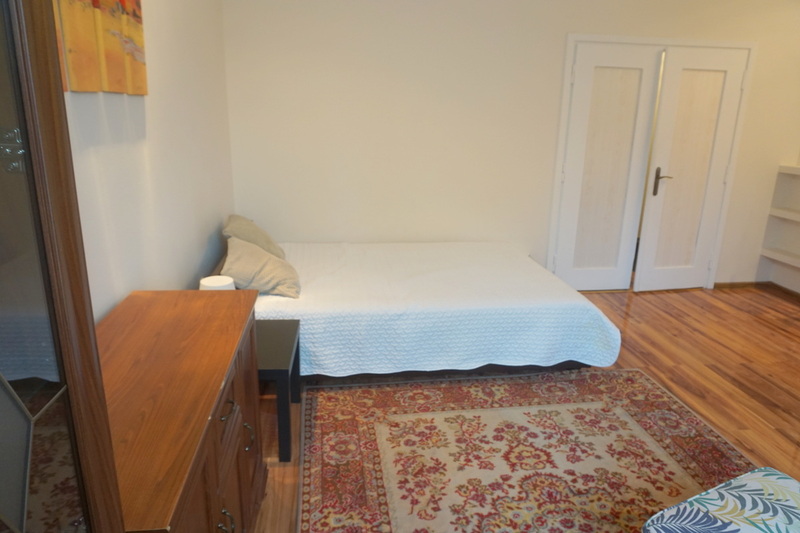 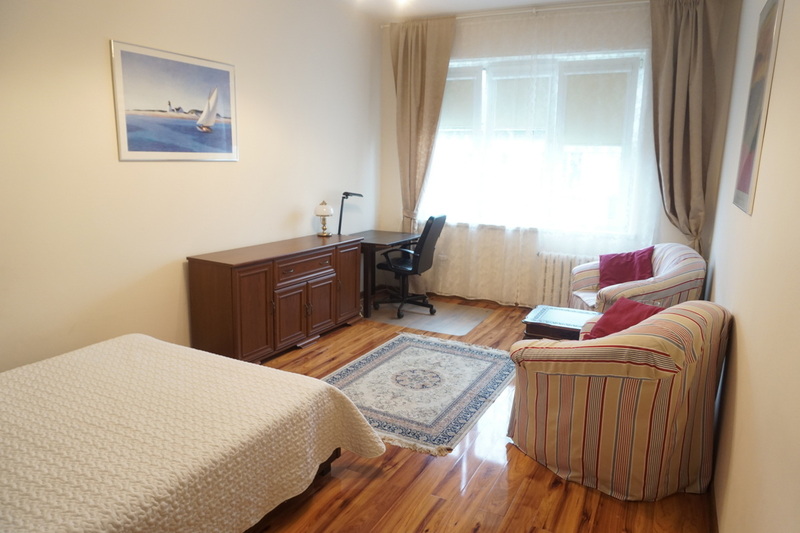 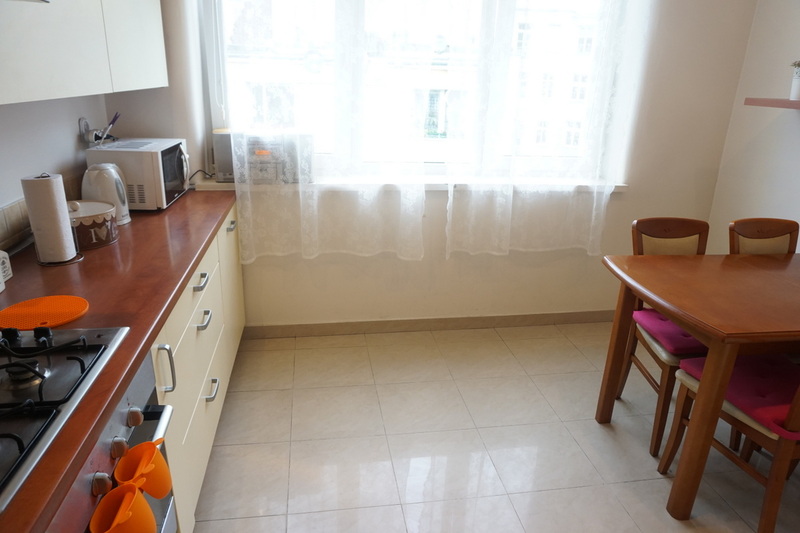 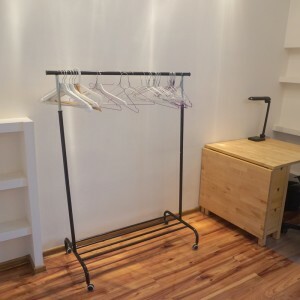 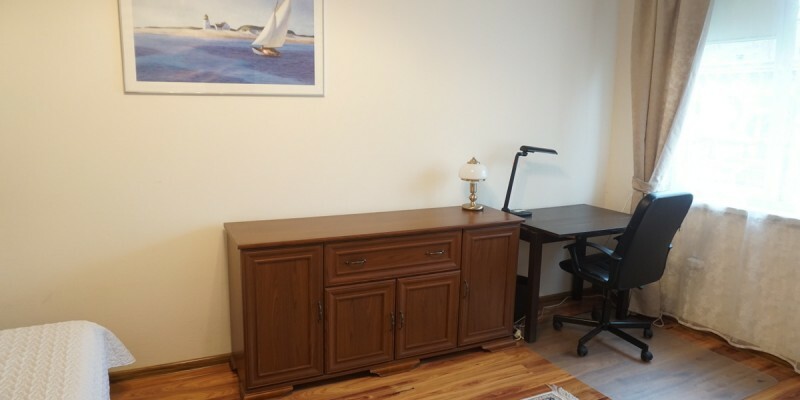 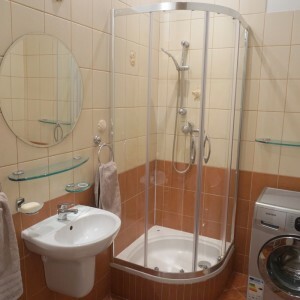 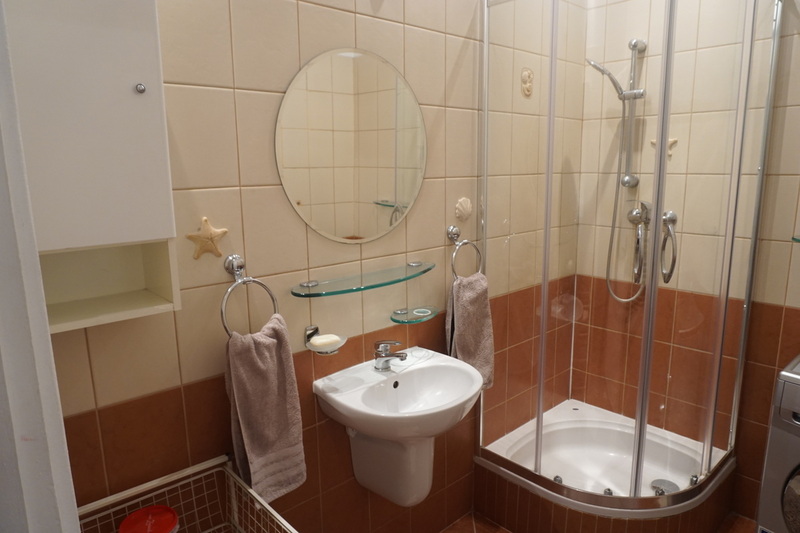 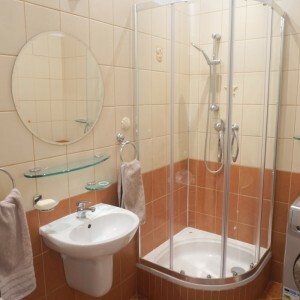 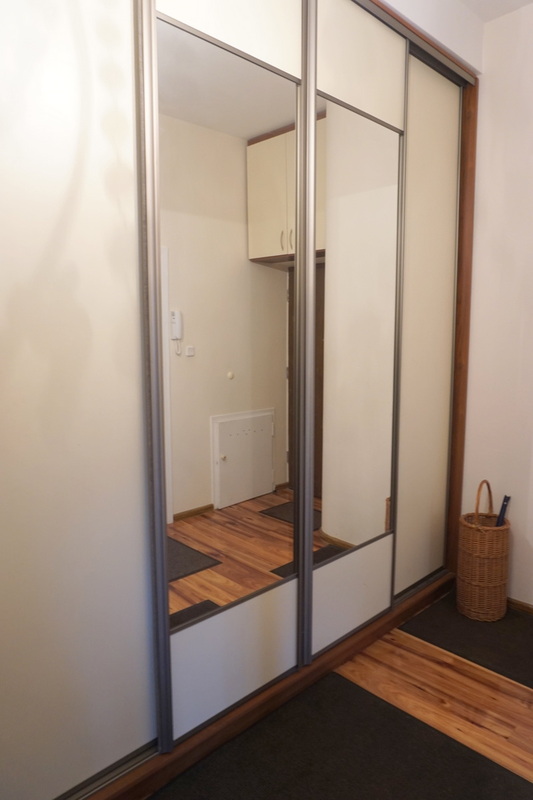 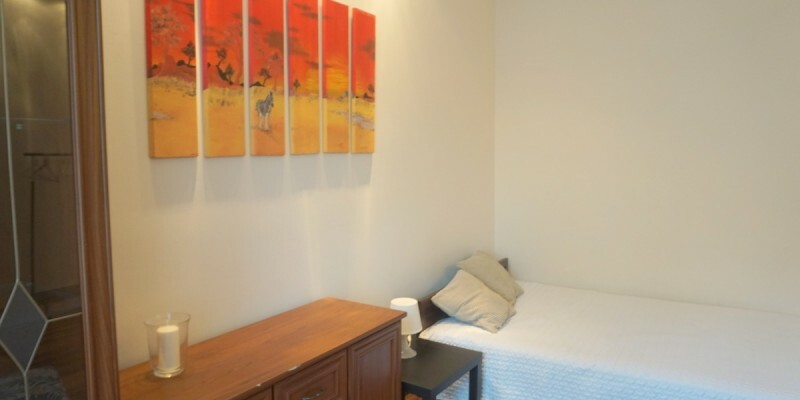 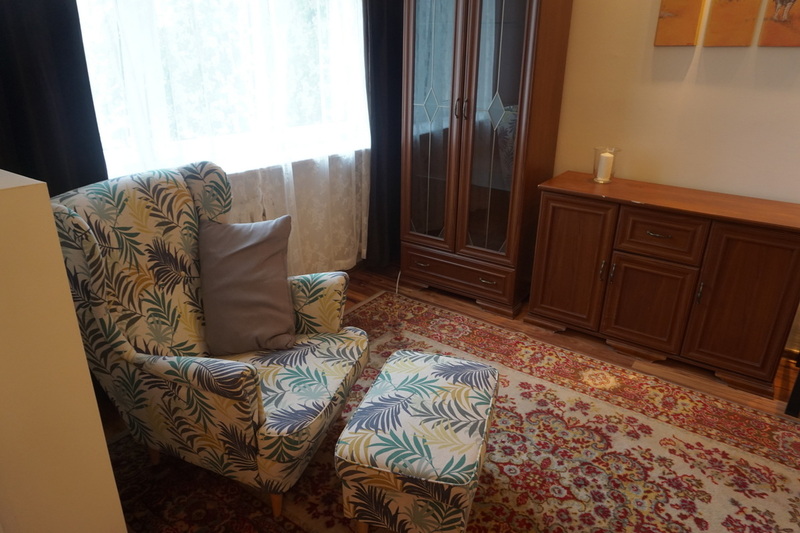 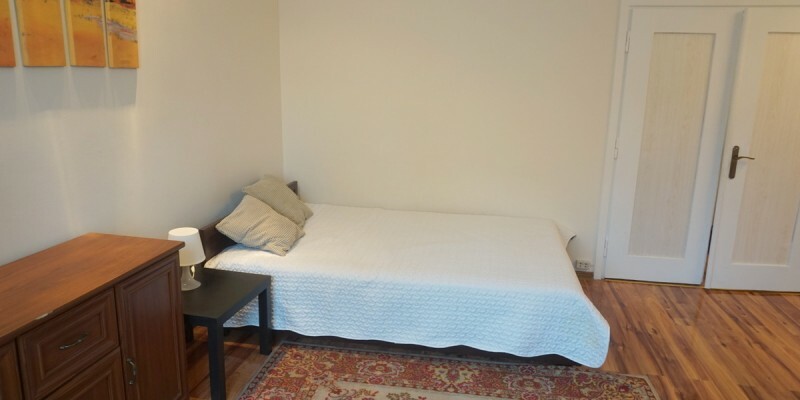 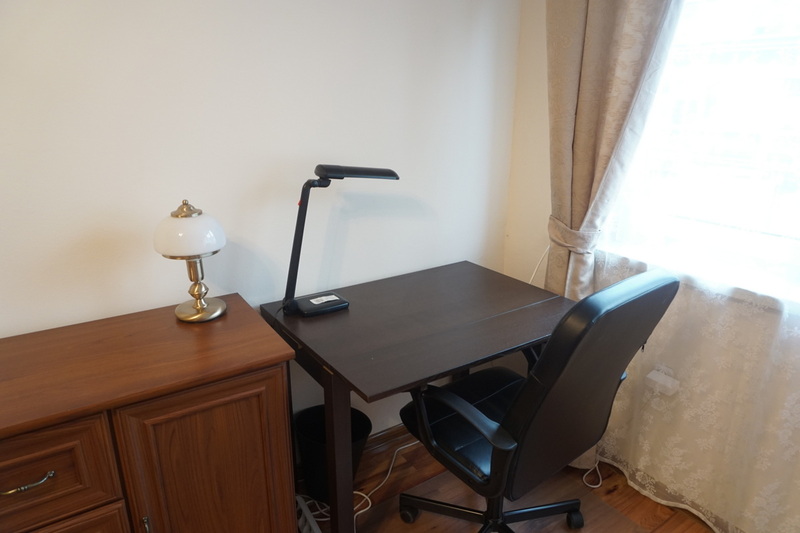 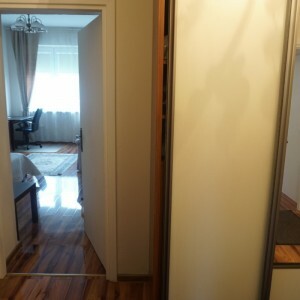 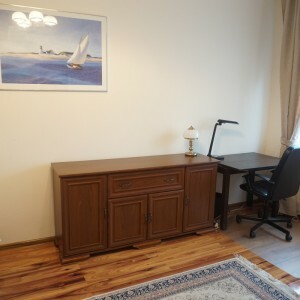 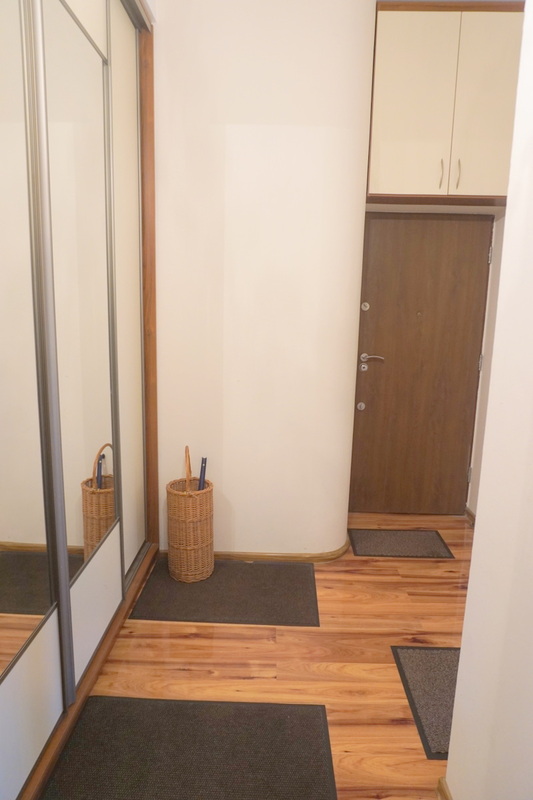 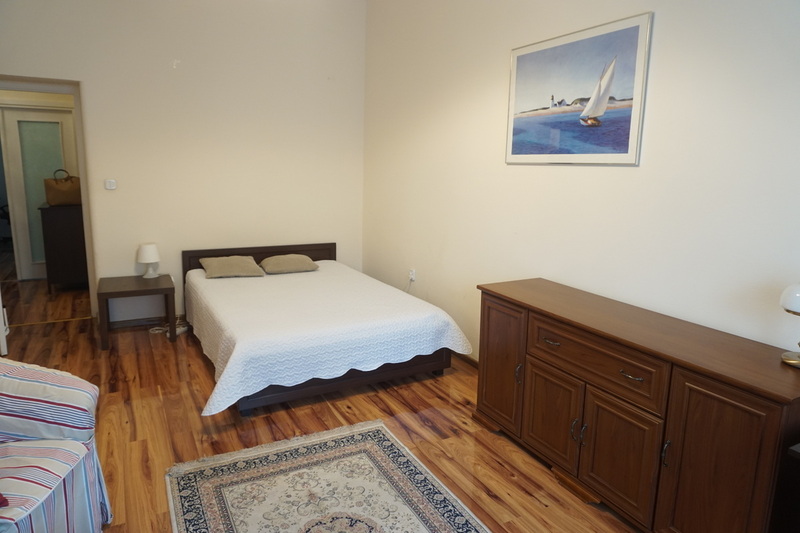 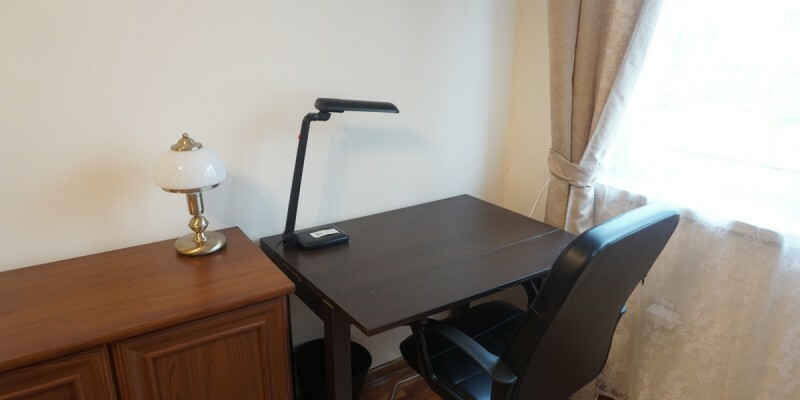 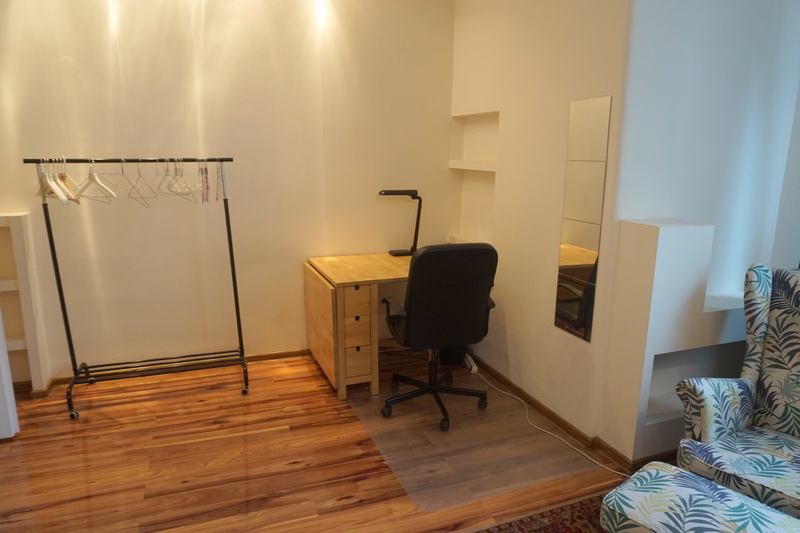 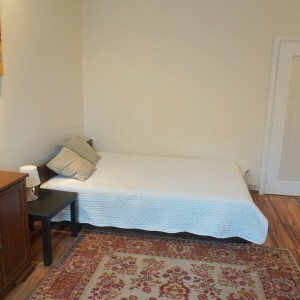 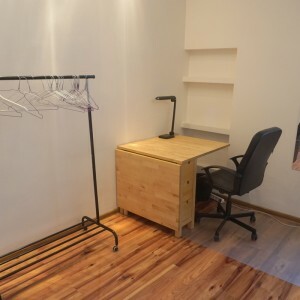 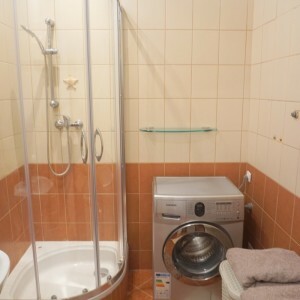 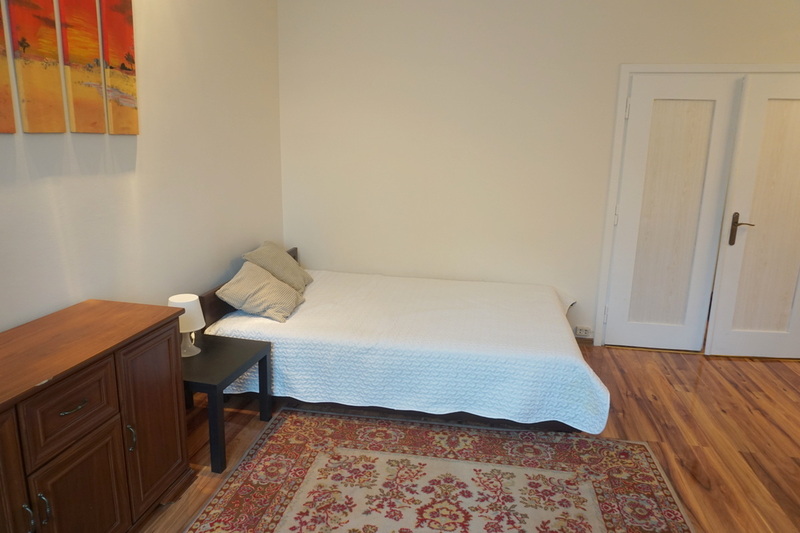 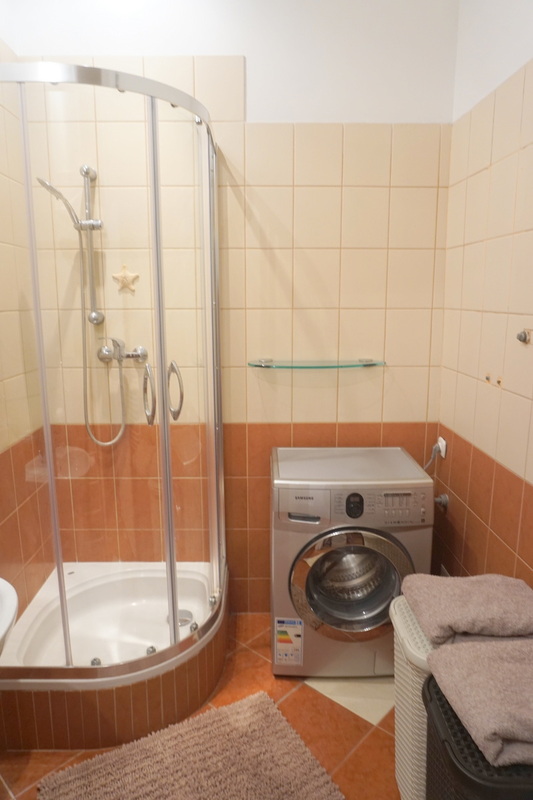 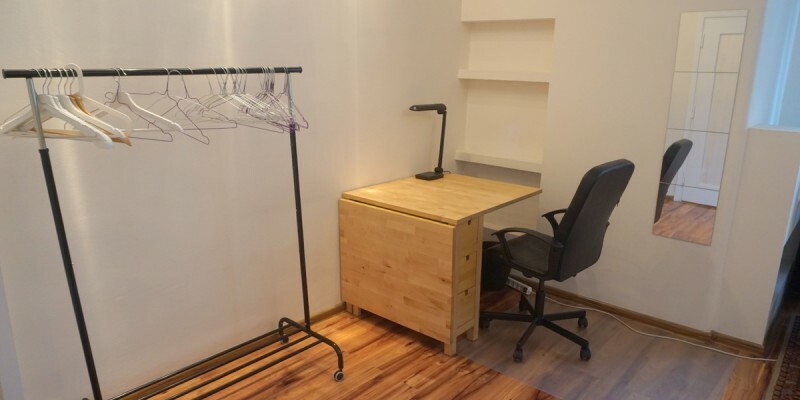 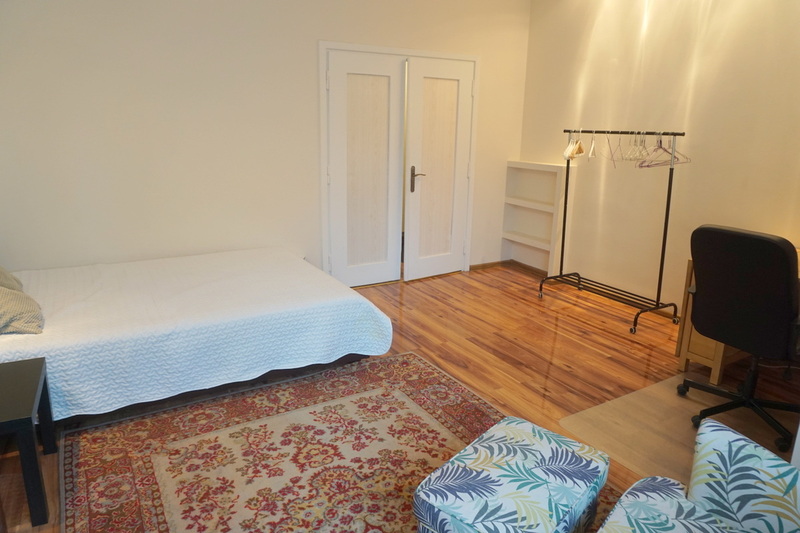 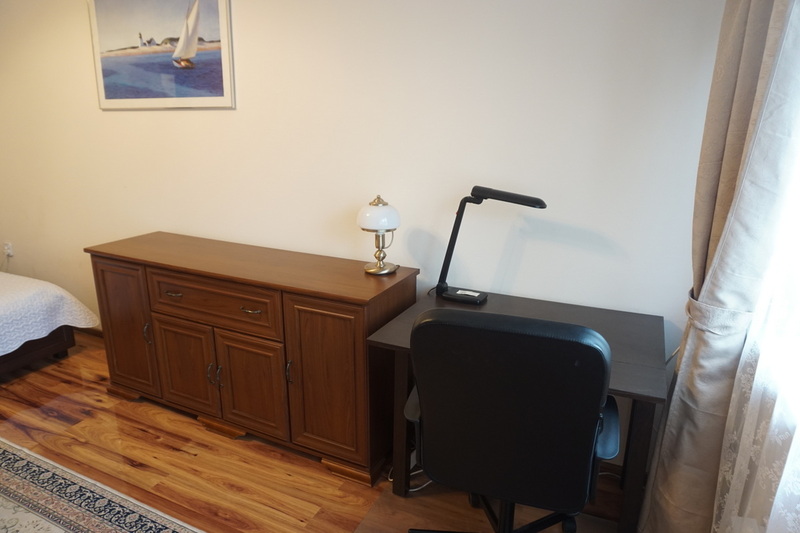 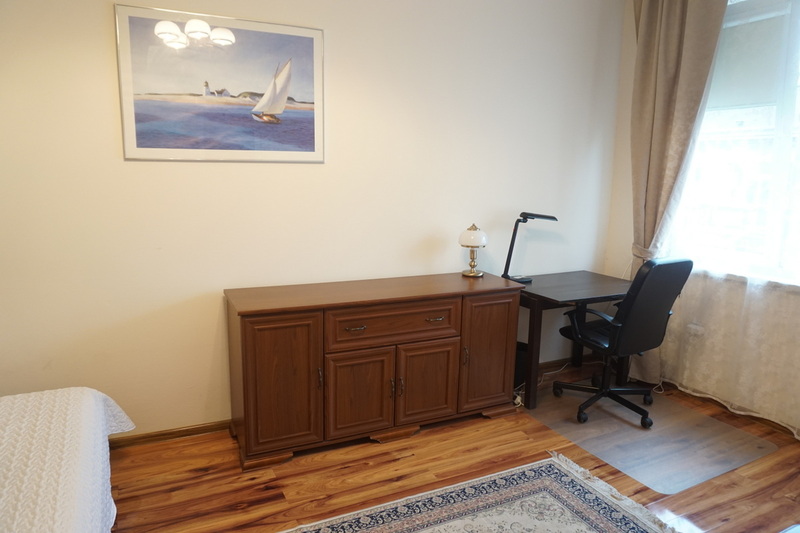 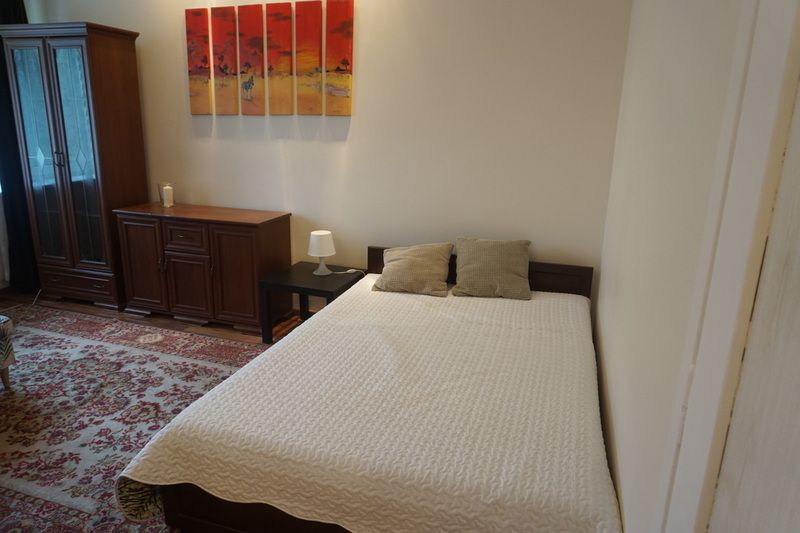 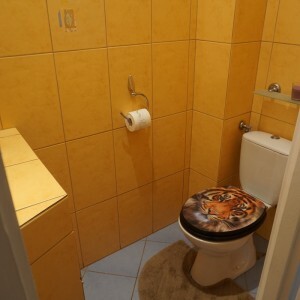 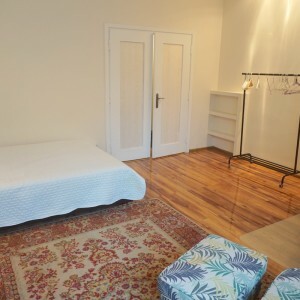 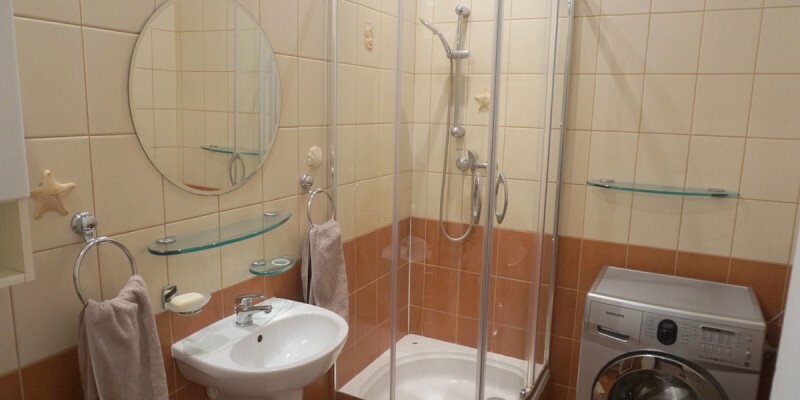 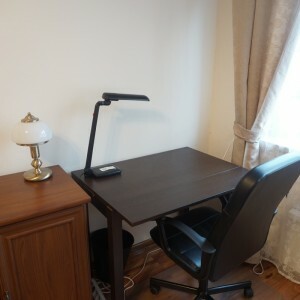 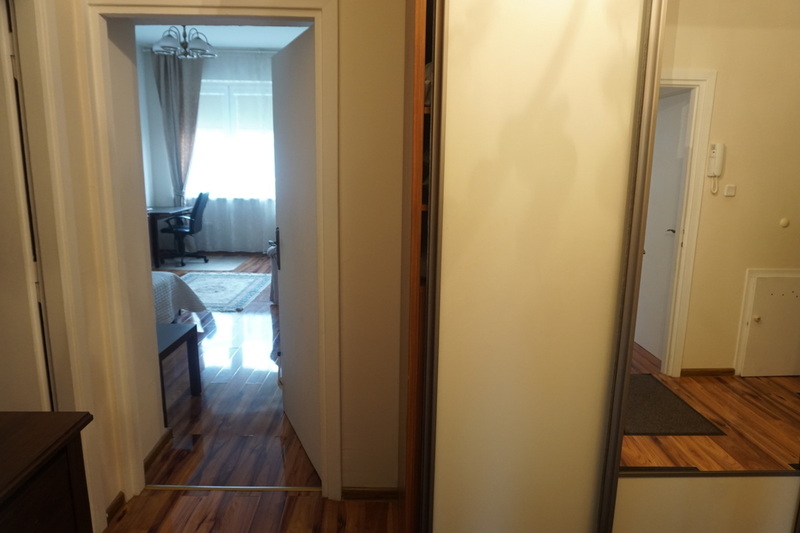 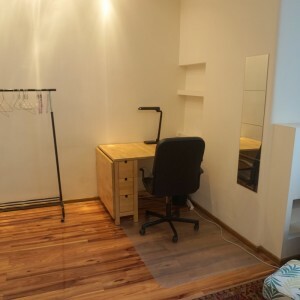 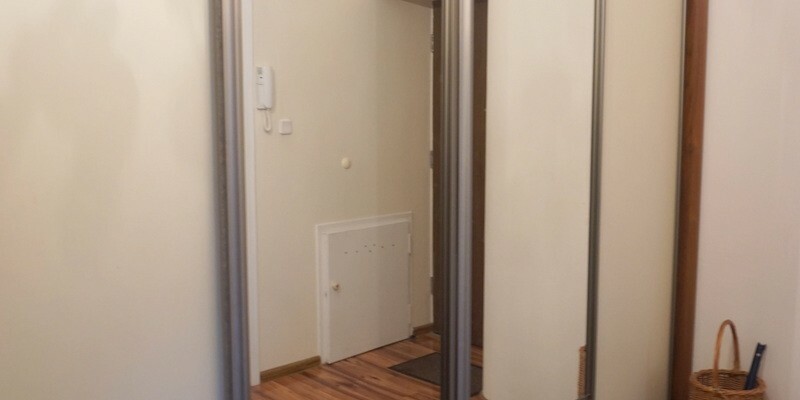 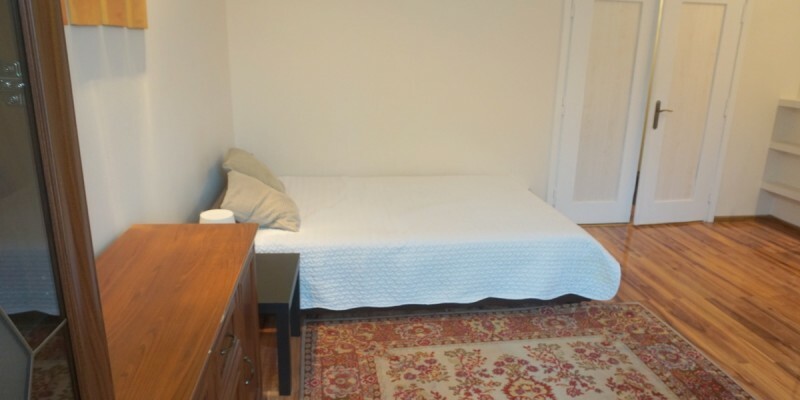 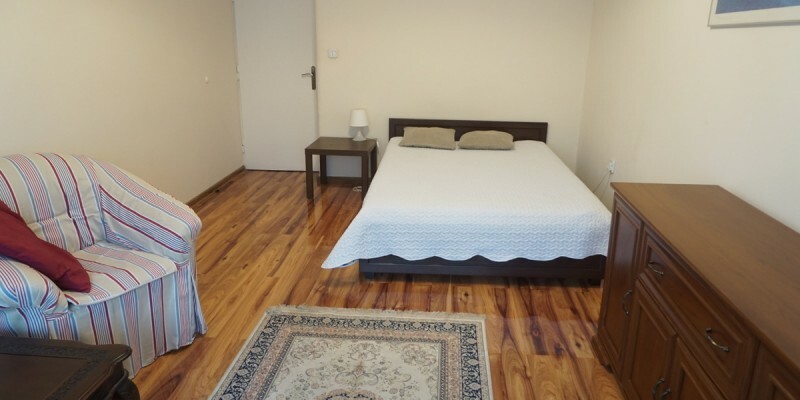 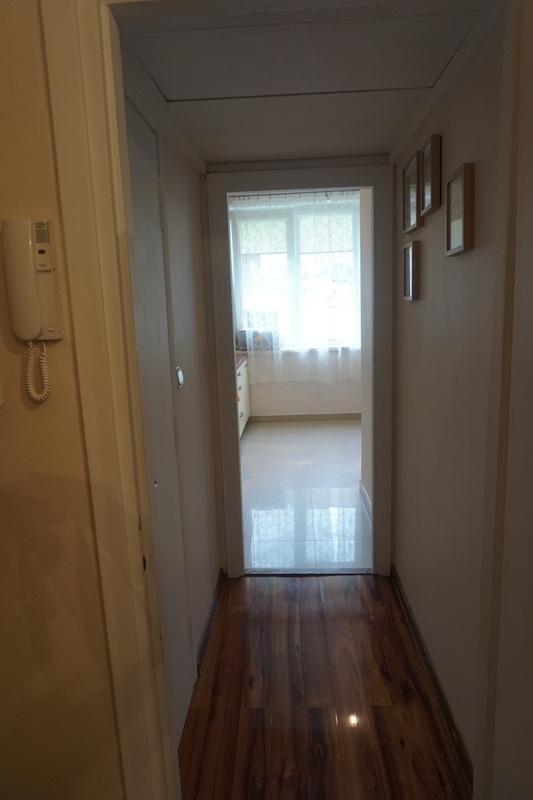 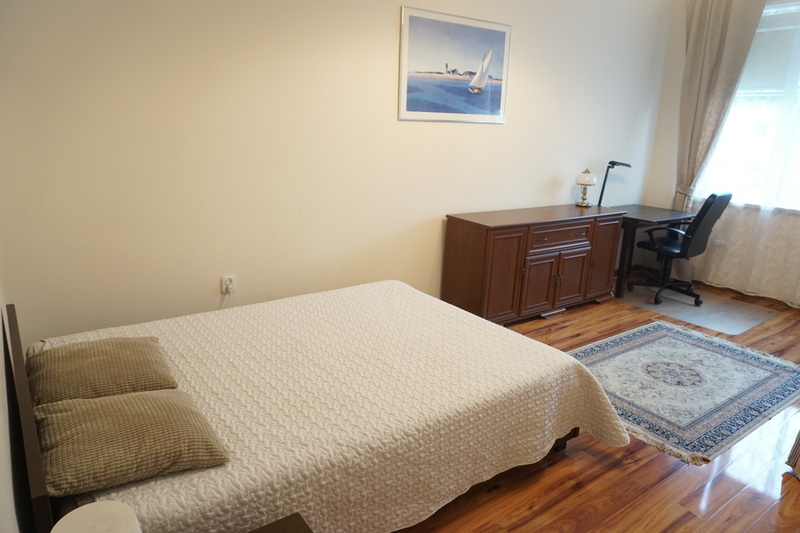 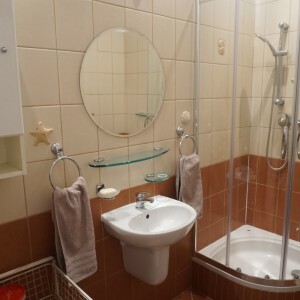 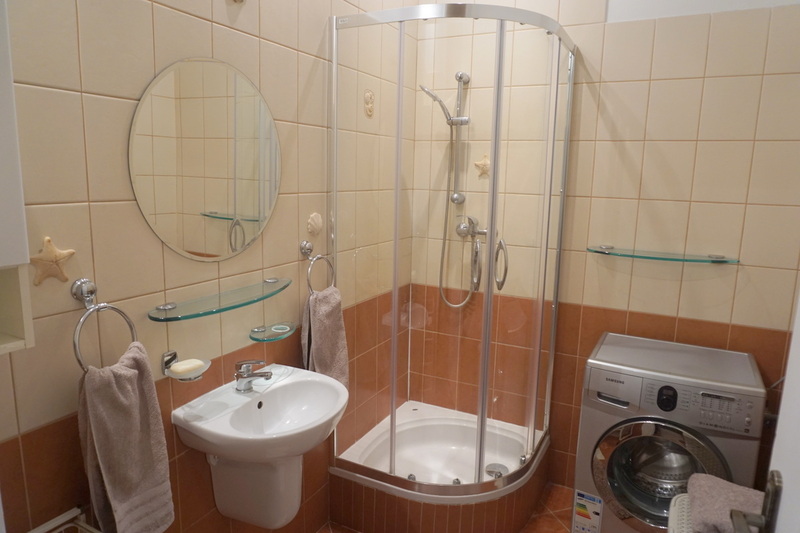 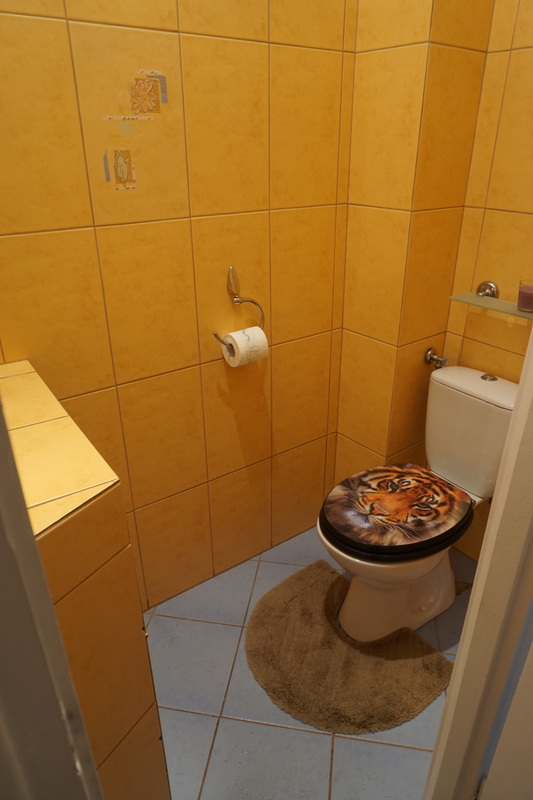 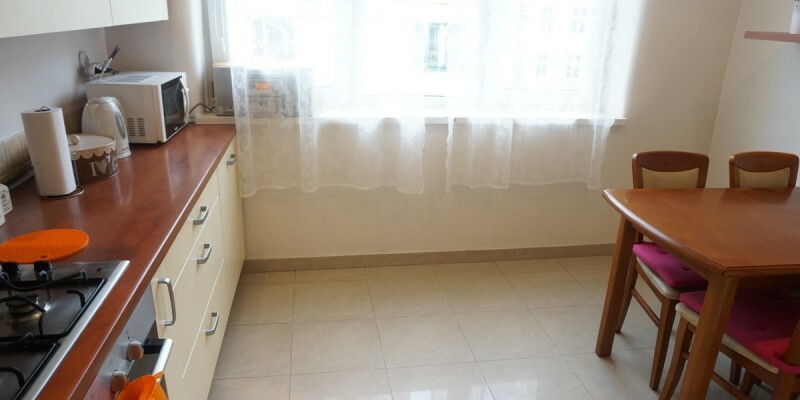 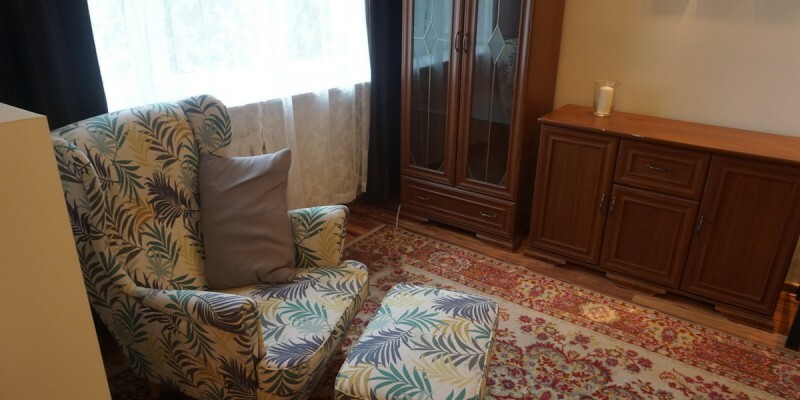 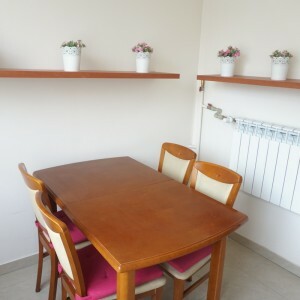 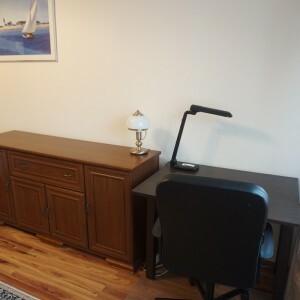 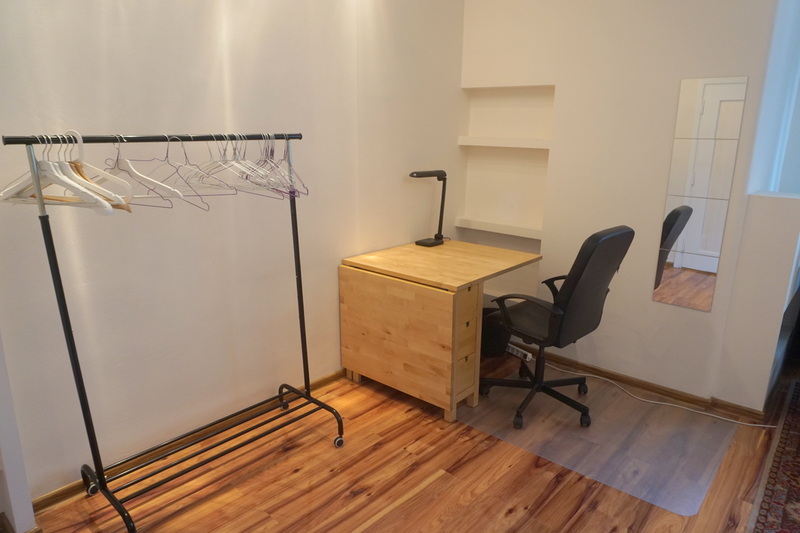 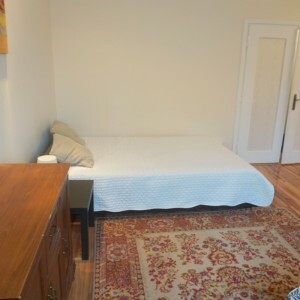 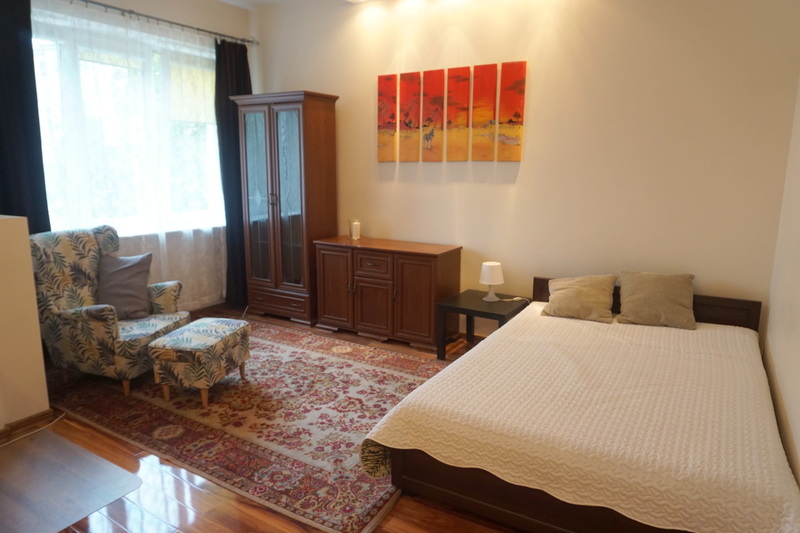 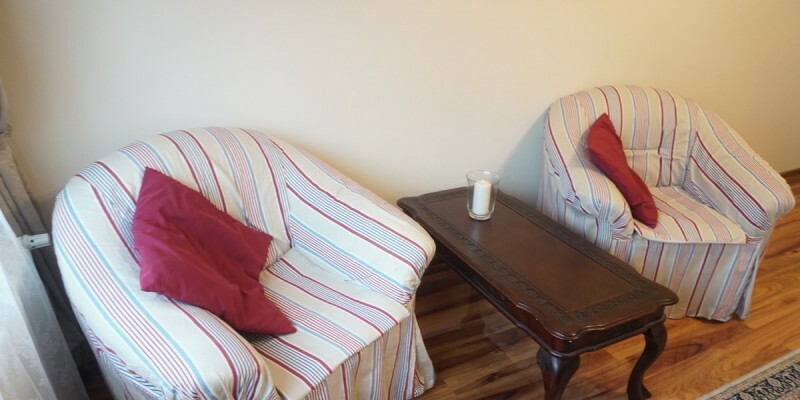 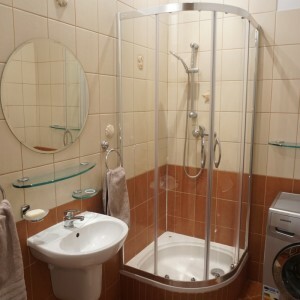 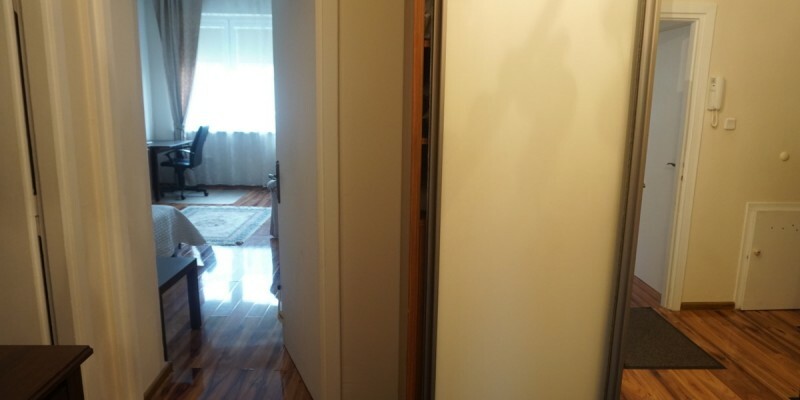 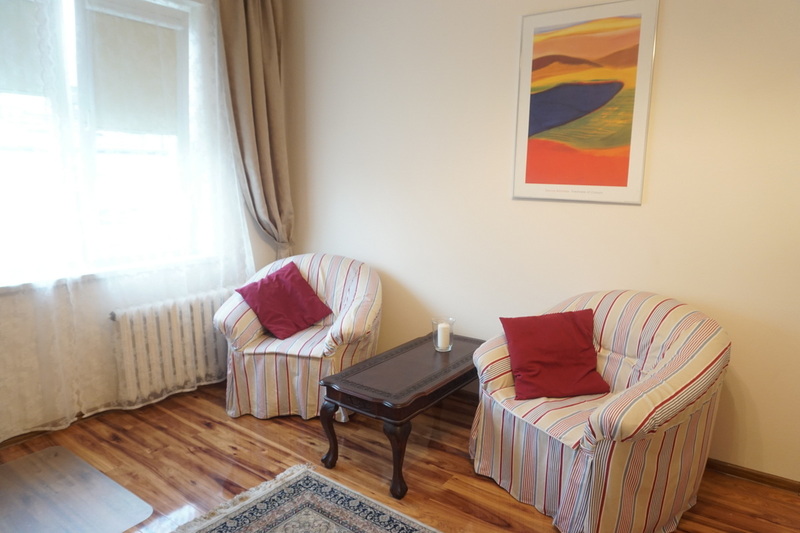 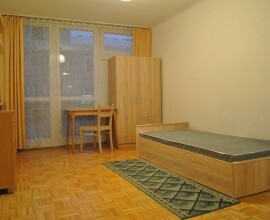 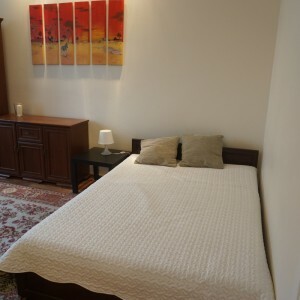 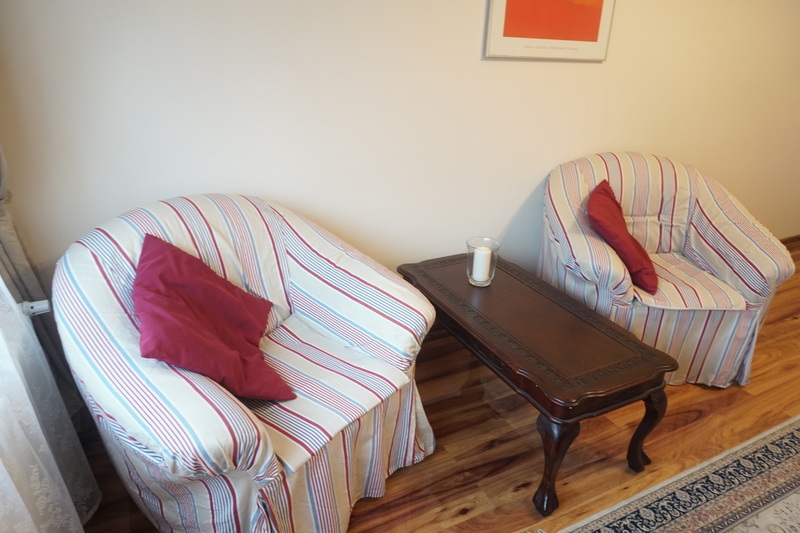 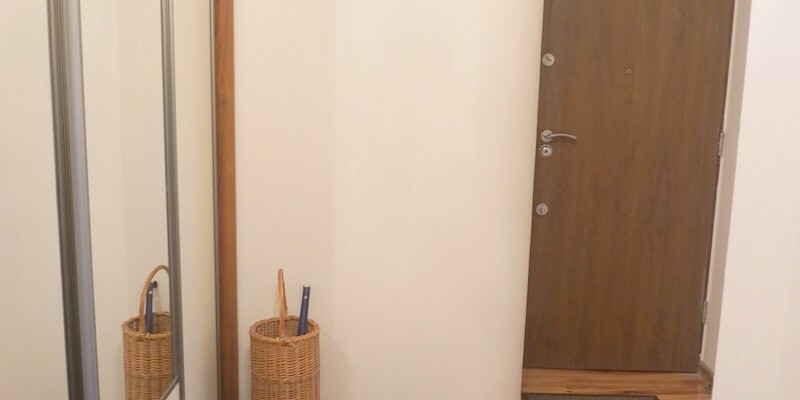 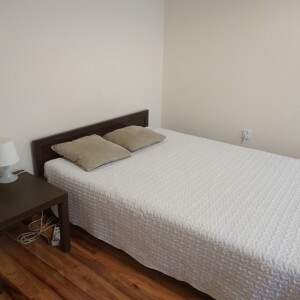 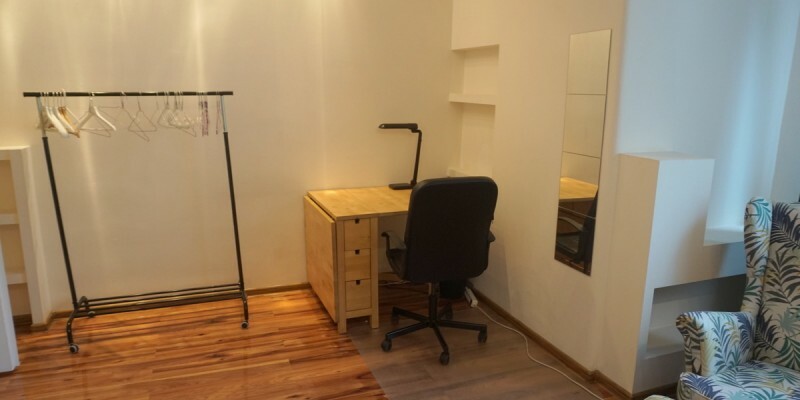 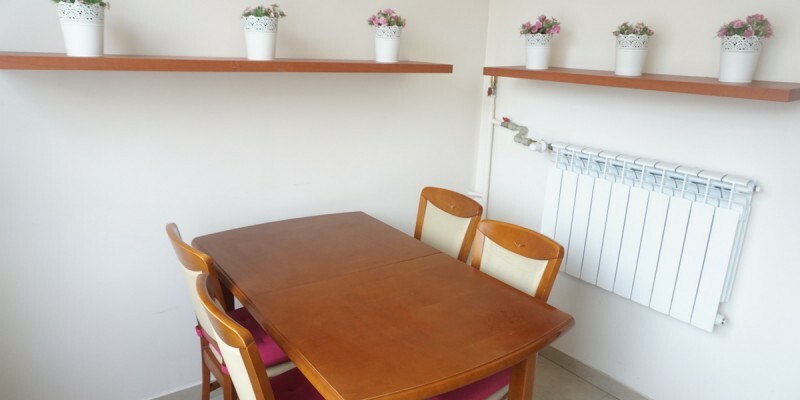 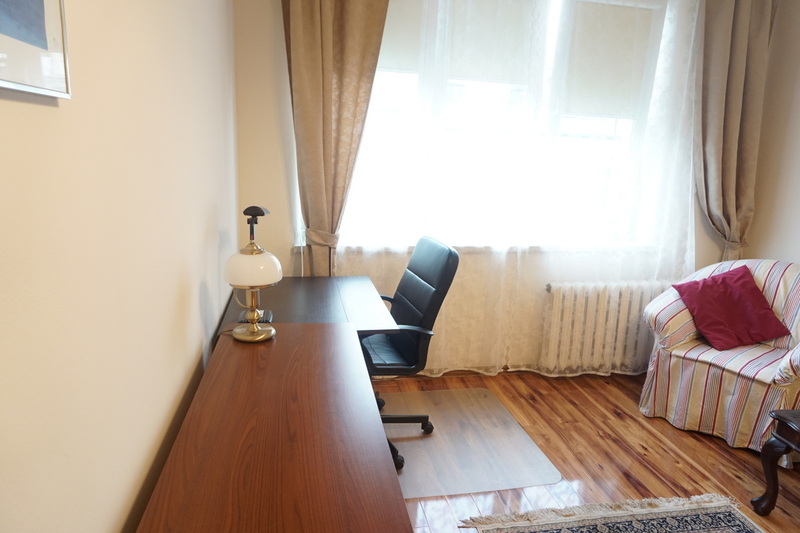 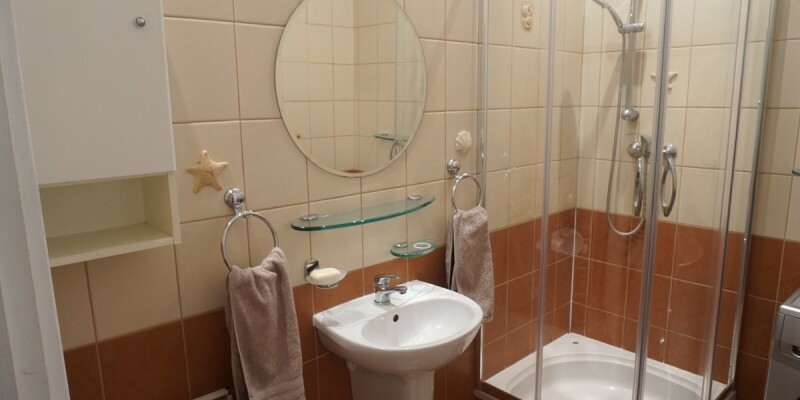 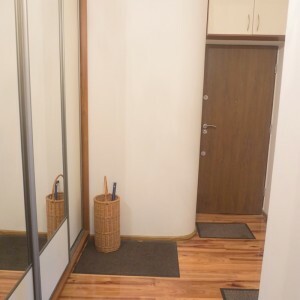 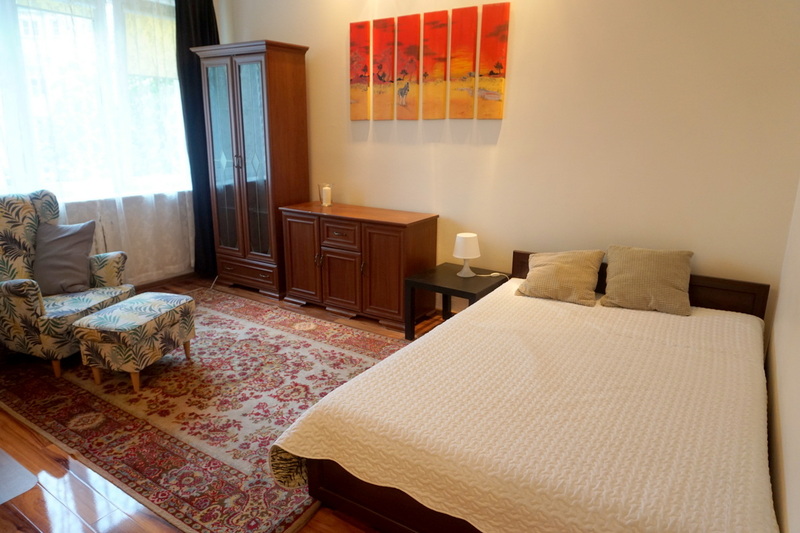 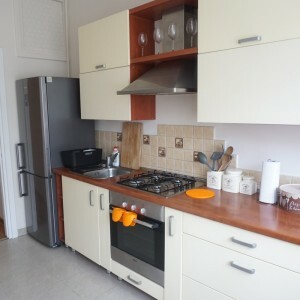 Recently renovated flat with brand new equipment! 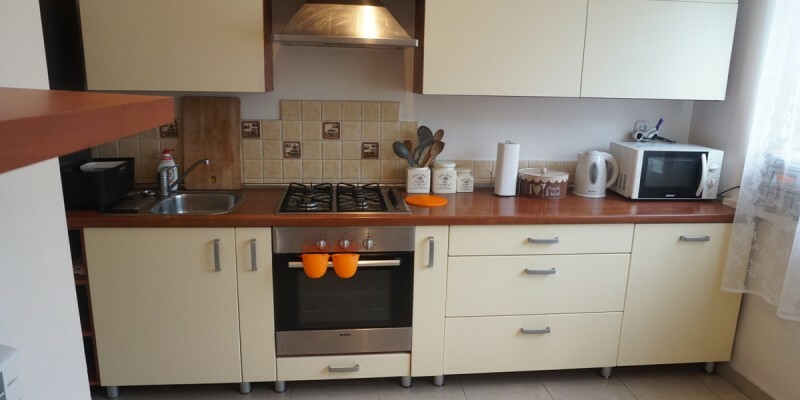 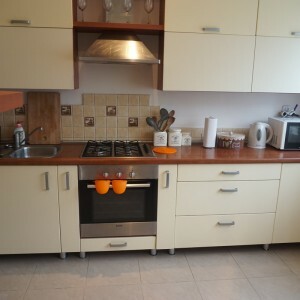 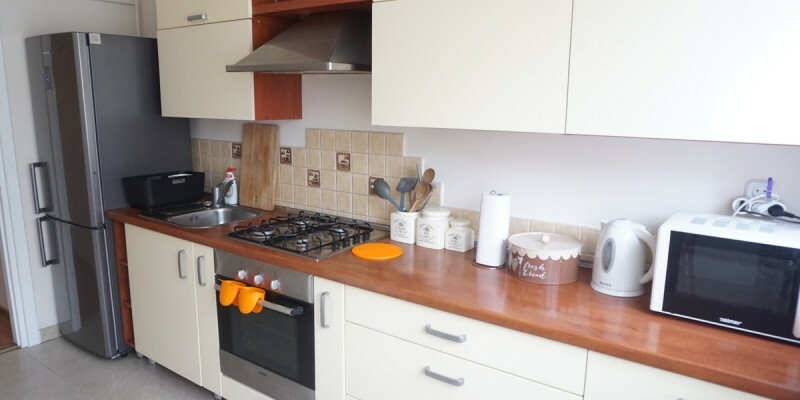 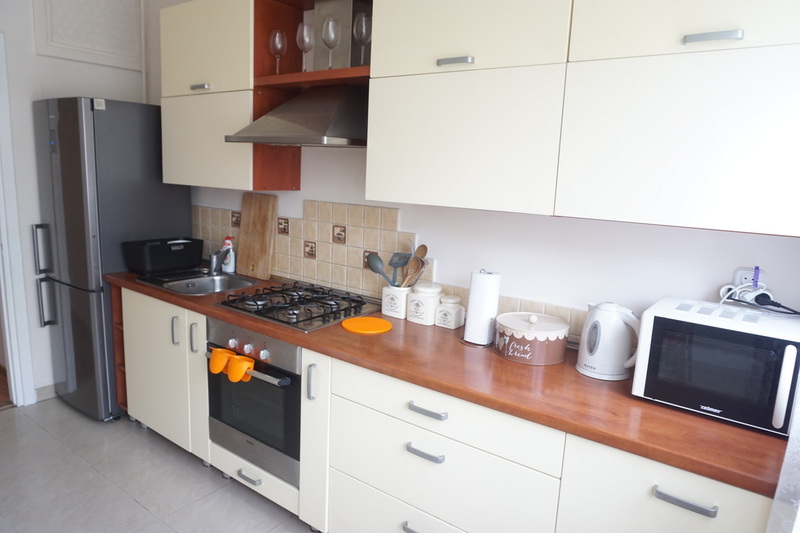 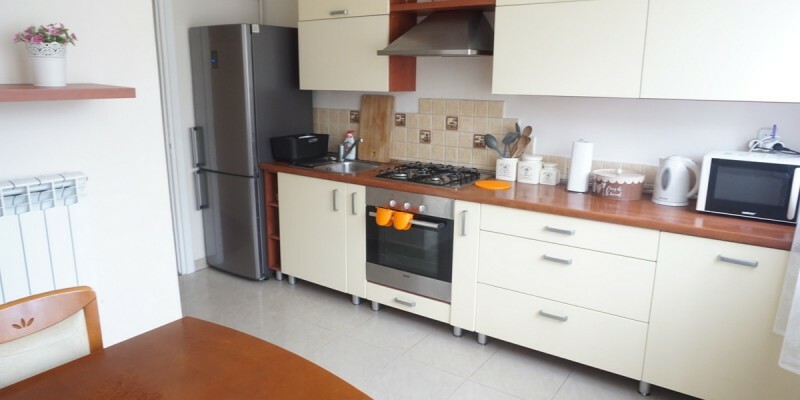 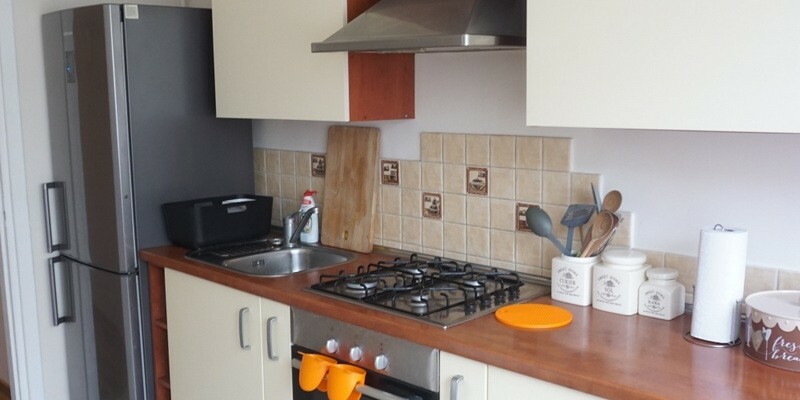 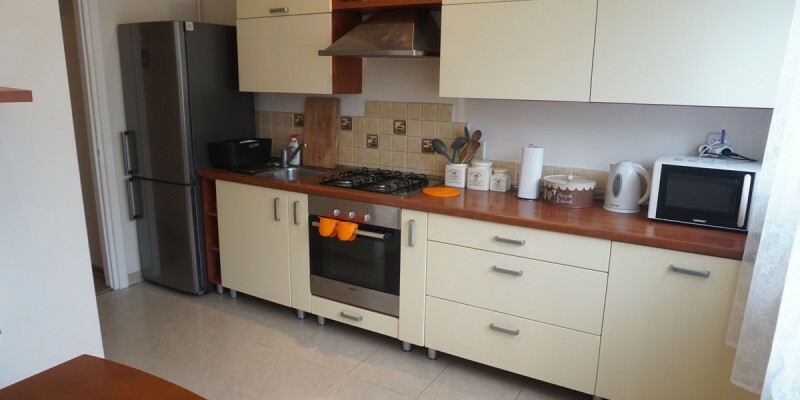 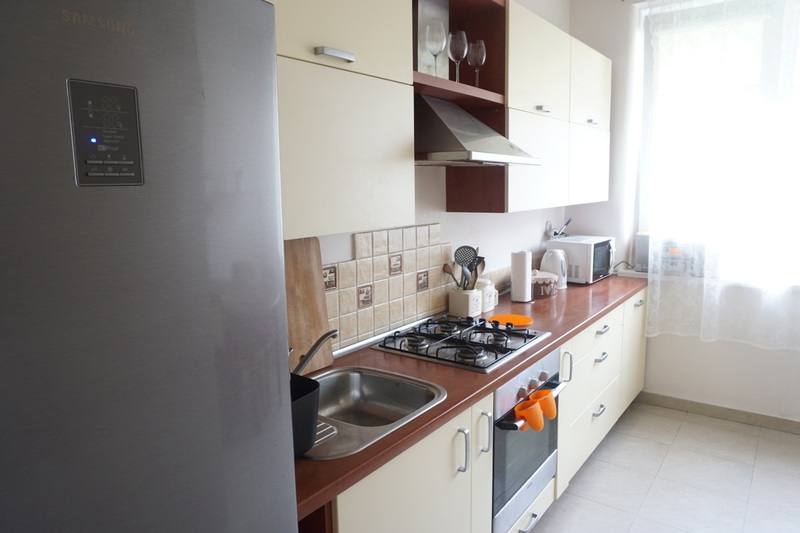 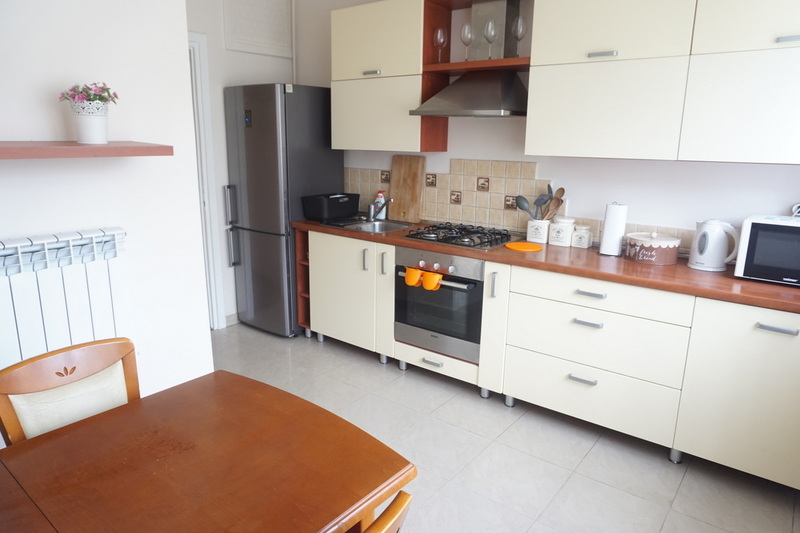 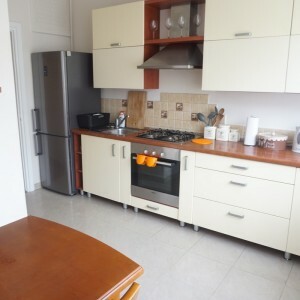 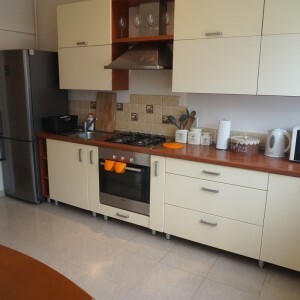 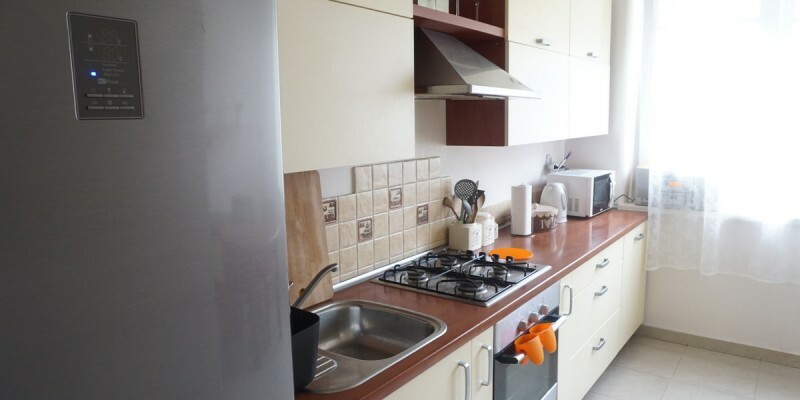 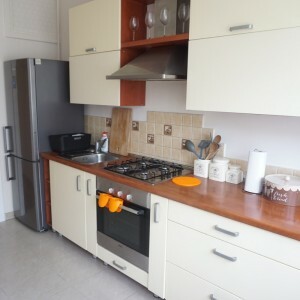 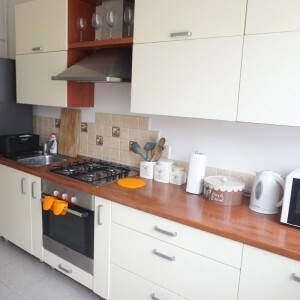 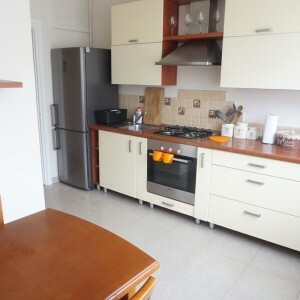 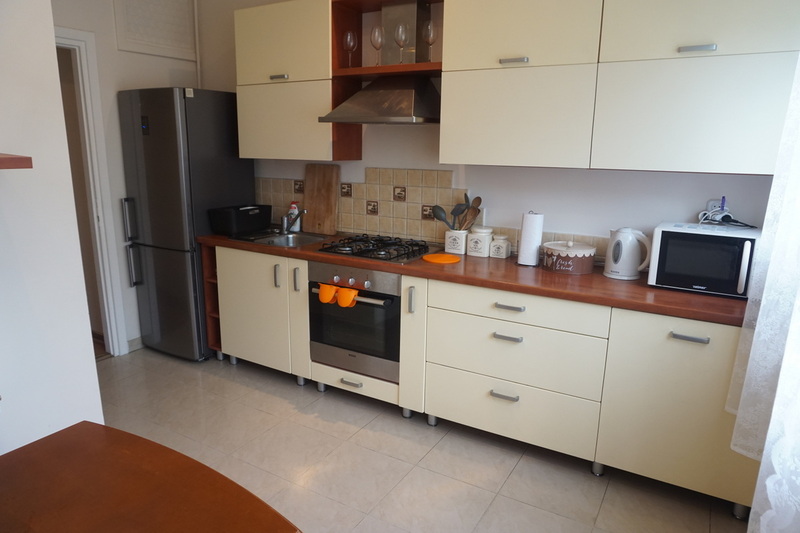 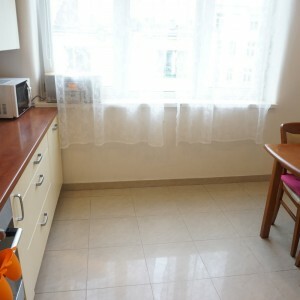 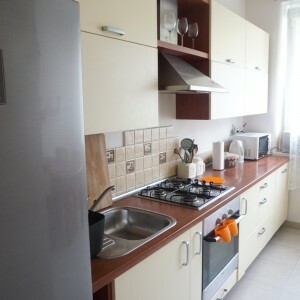 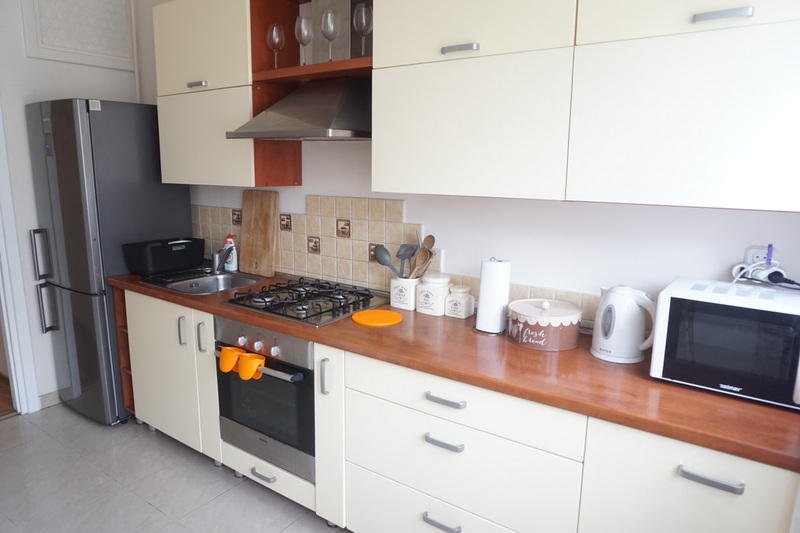 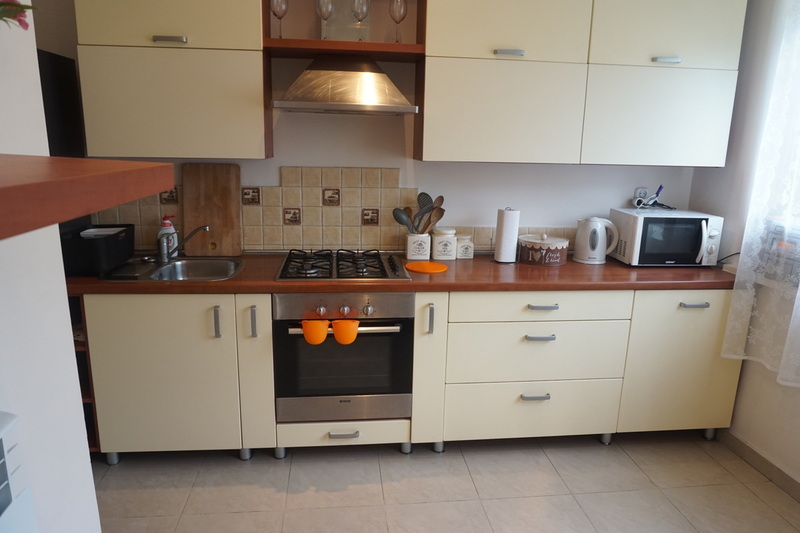 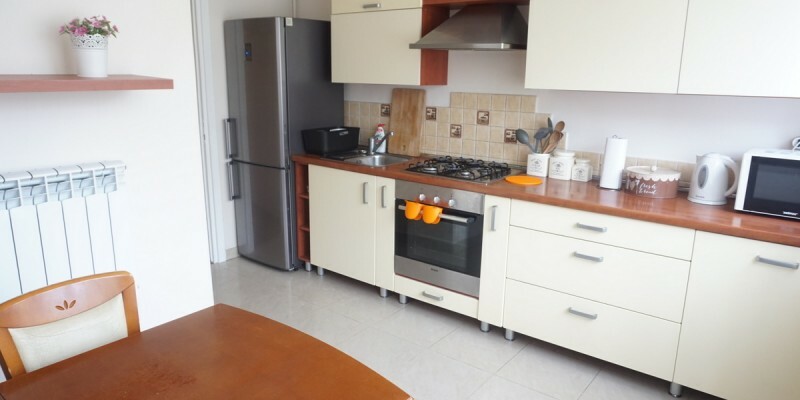 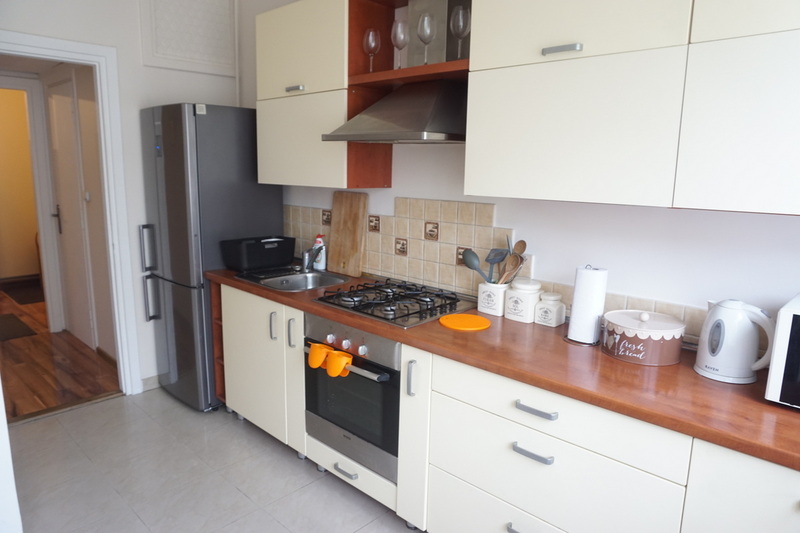 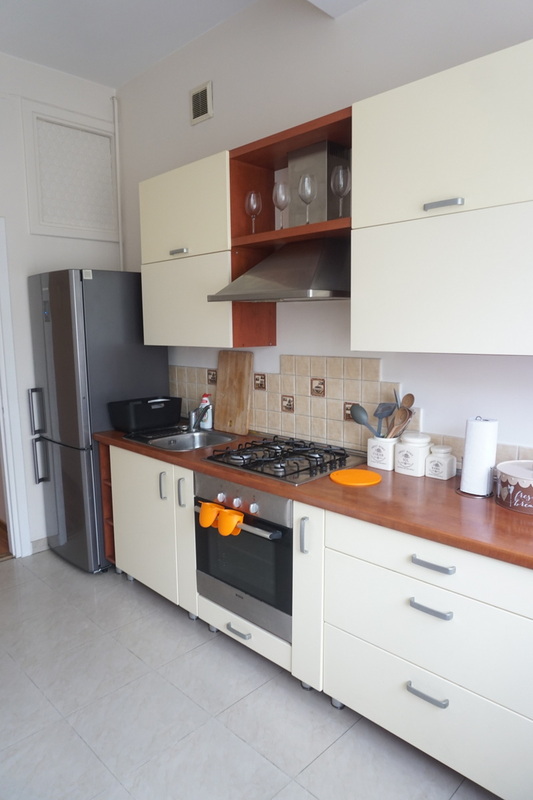 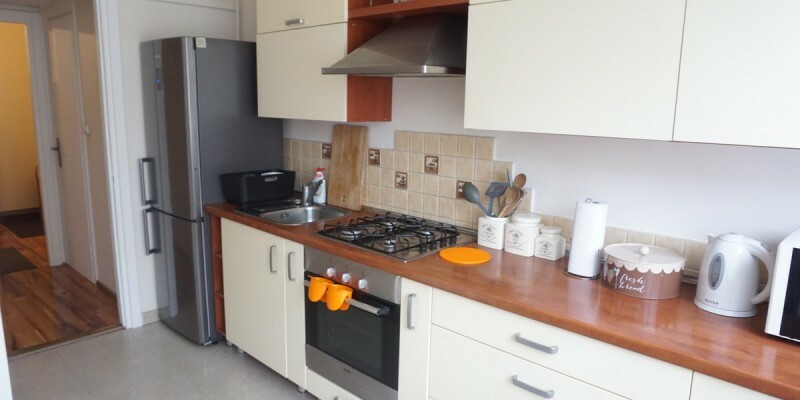 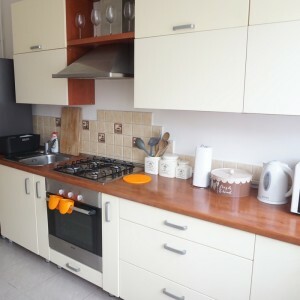 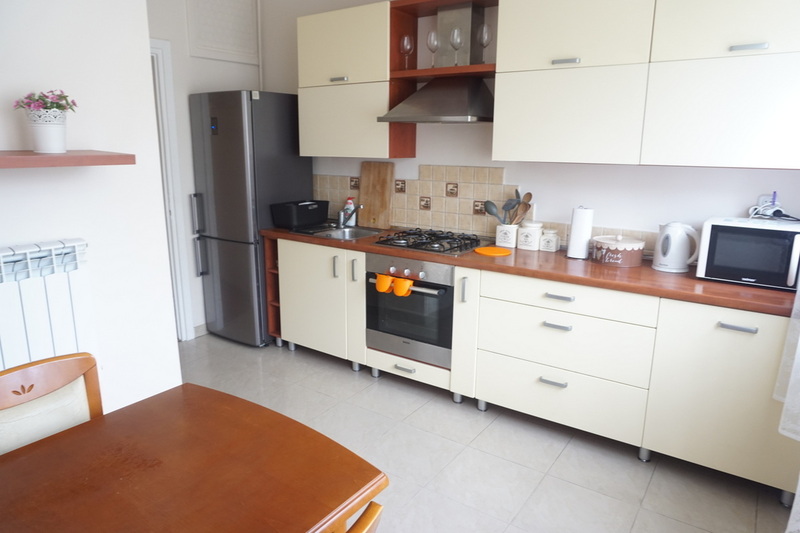 Kitchen: oven, gas kitchen, fridge, electric kettle, microwave, all equipment: plates, cutlery, etc. 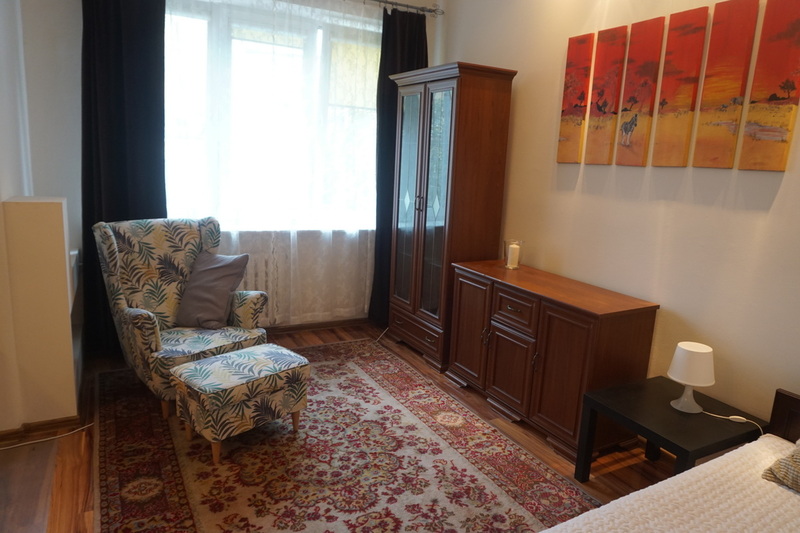 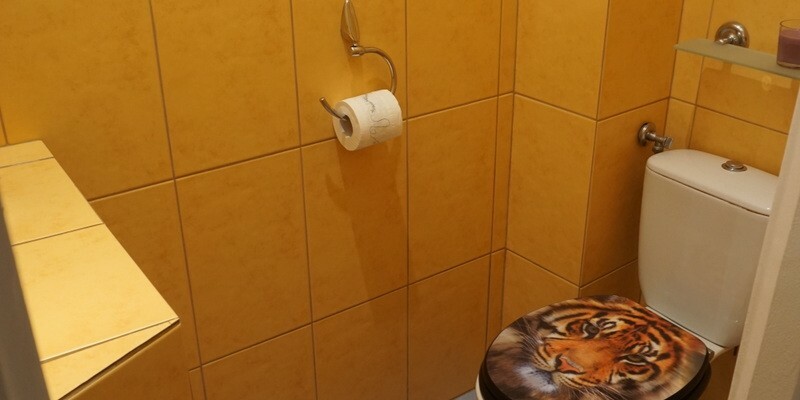 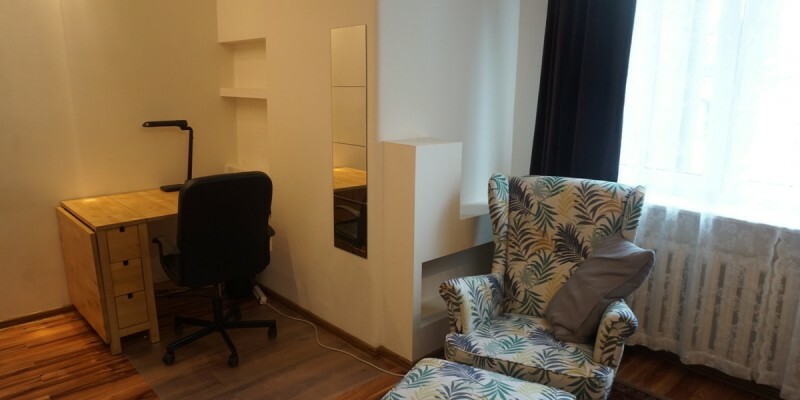 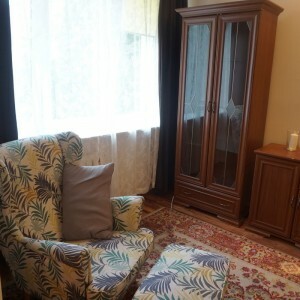 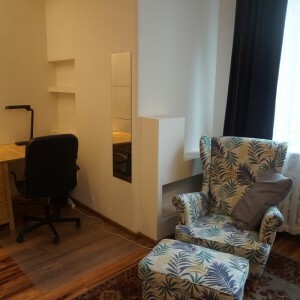 Very close to popular city spot “Pole Mokotowskie” with multiple bars and restaurants. 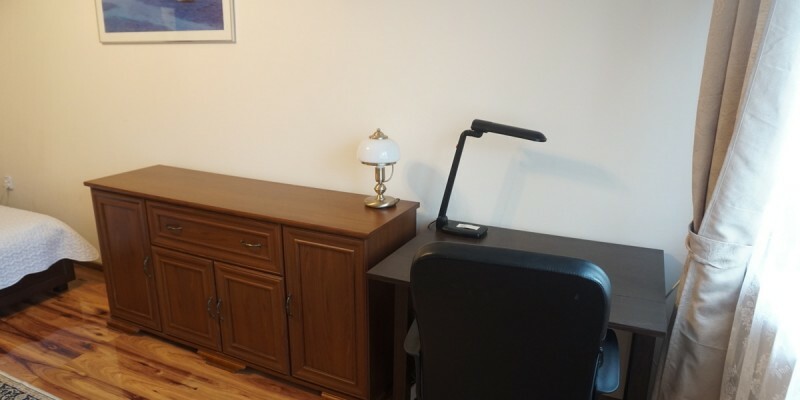 Posibility to connect Internet and TV sat.